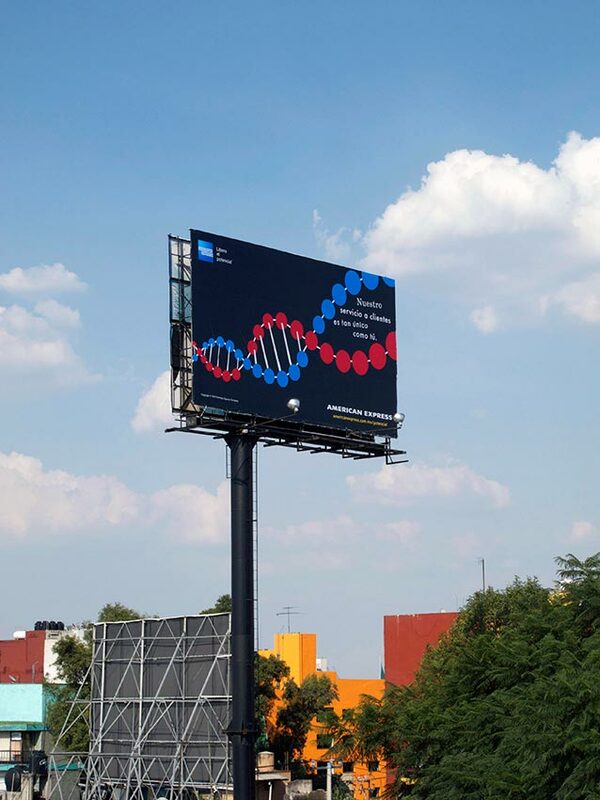 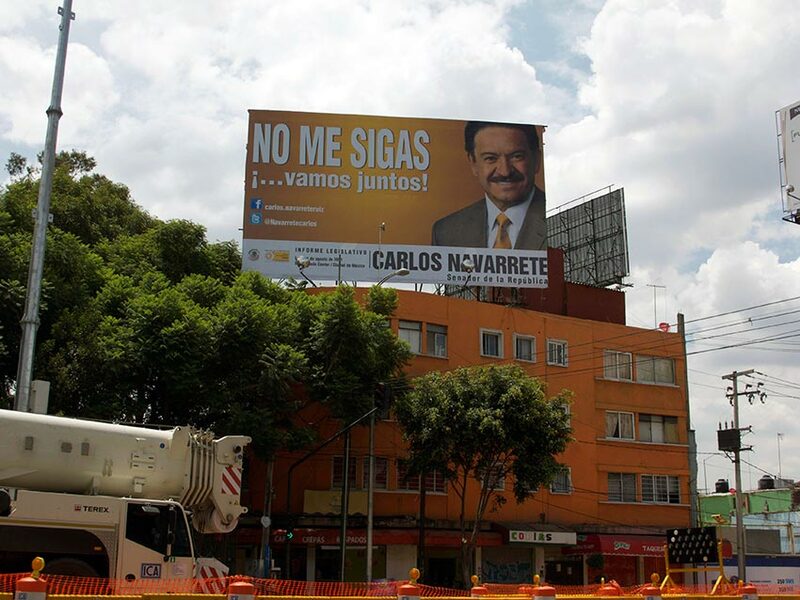 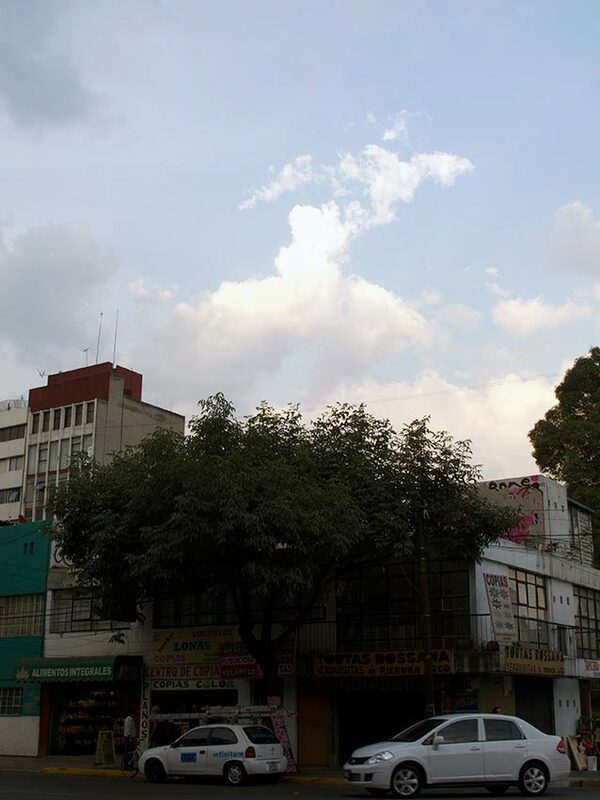 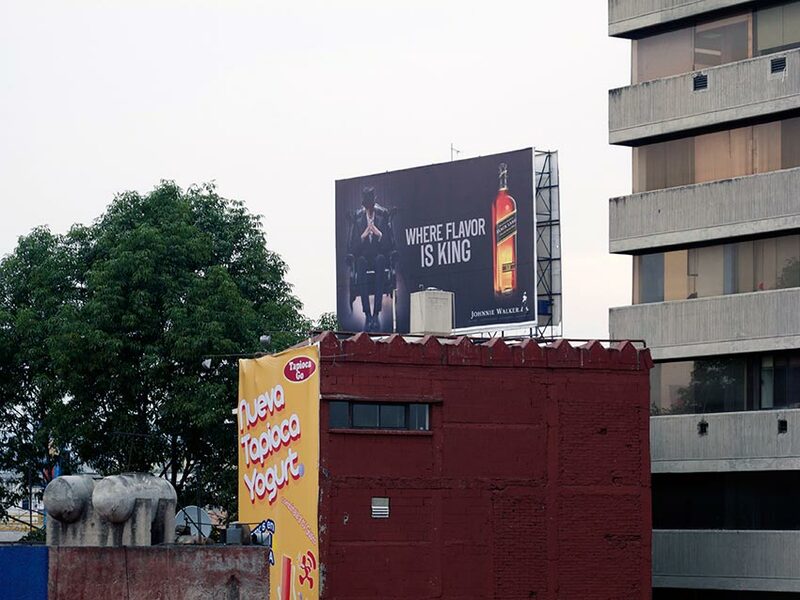 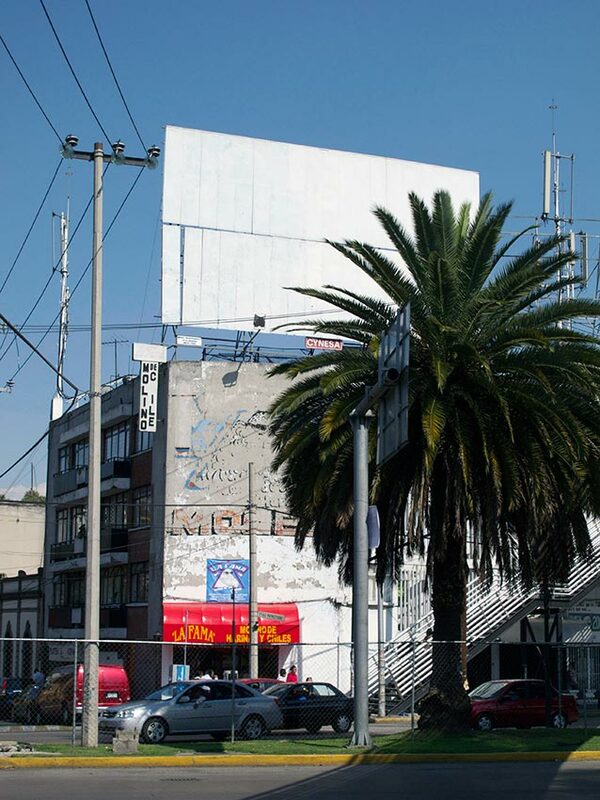 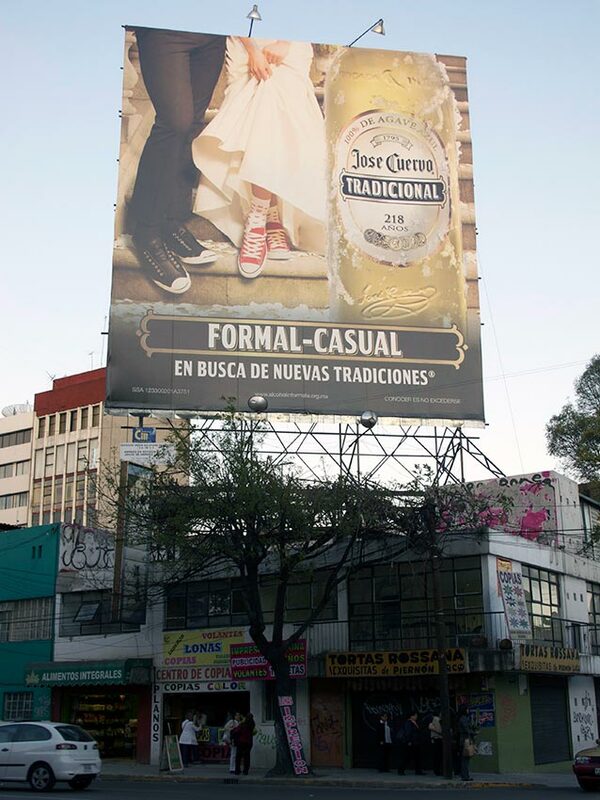 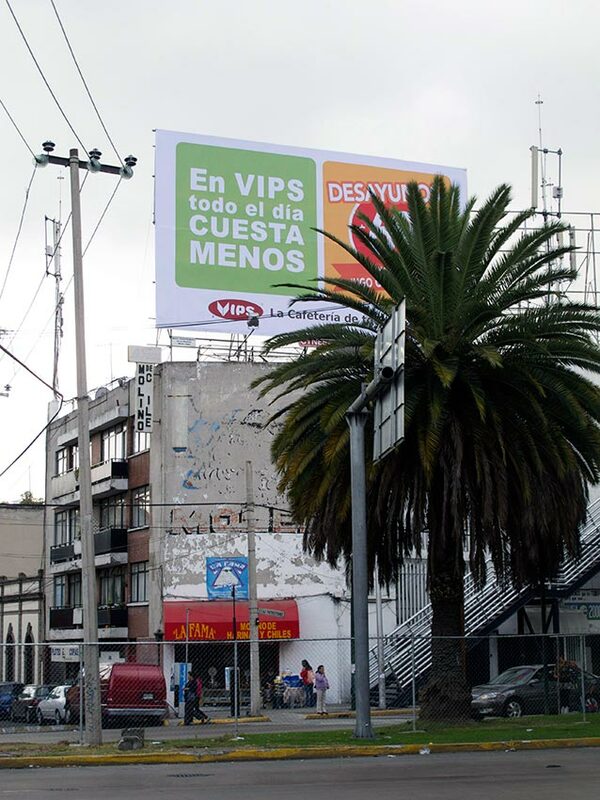 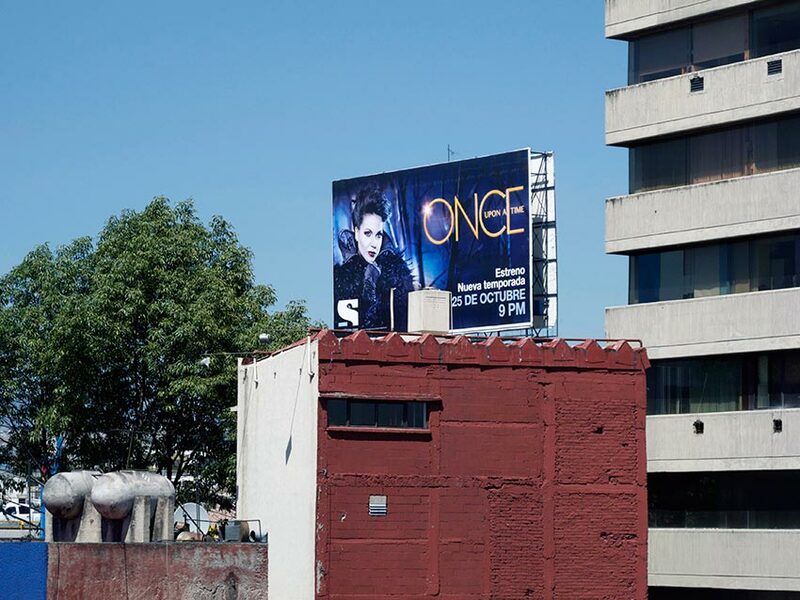 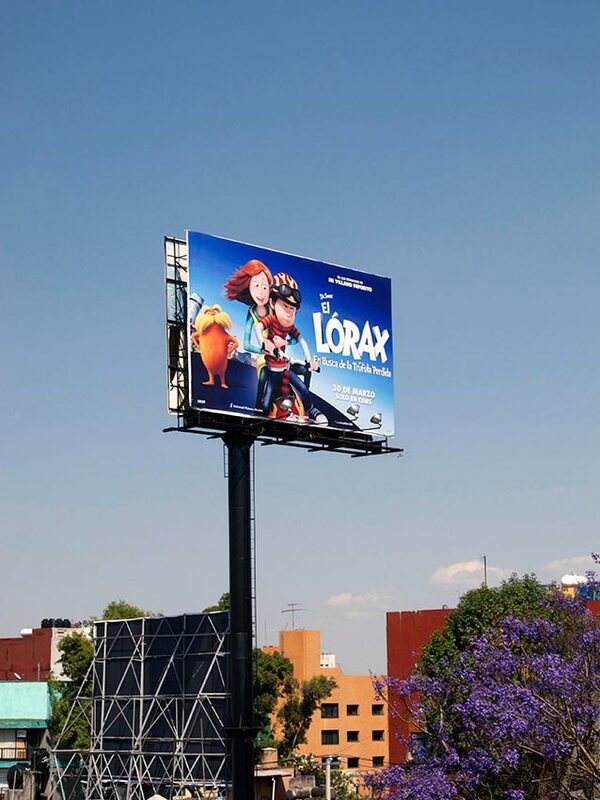 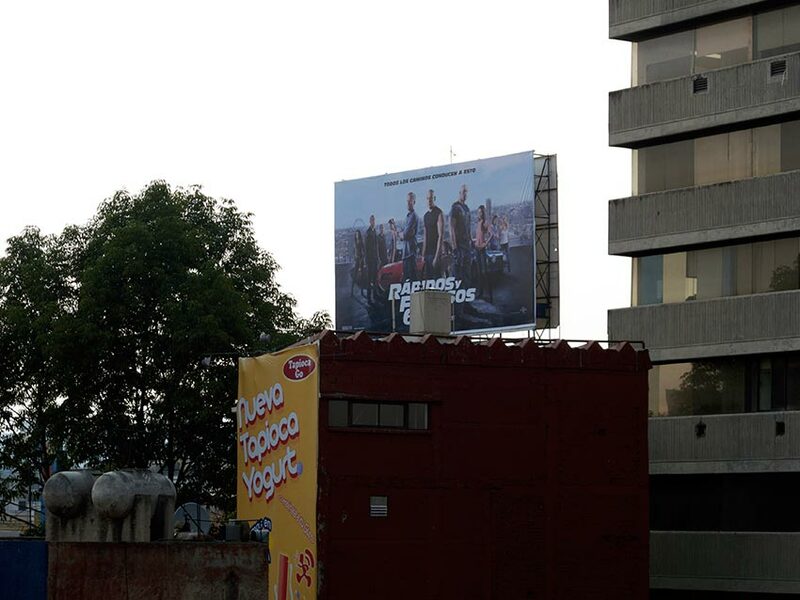 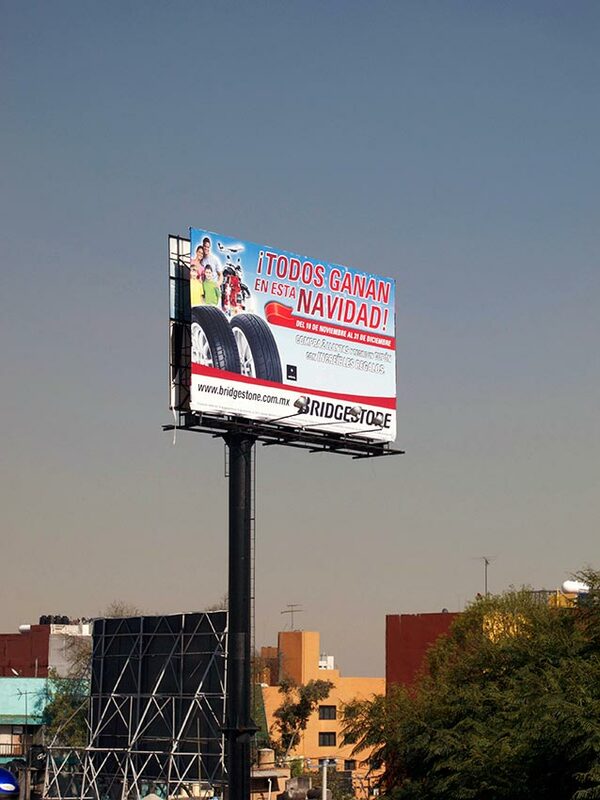 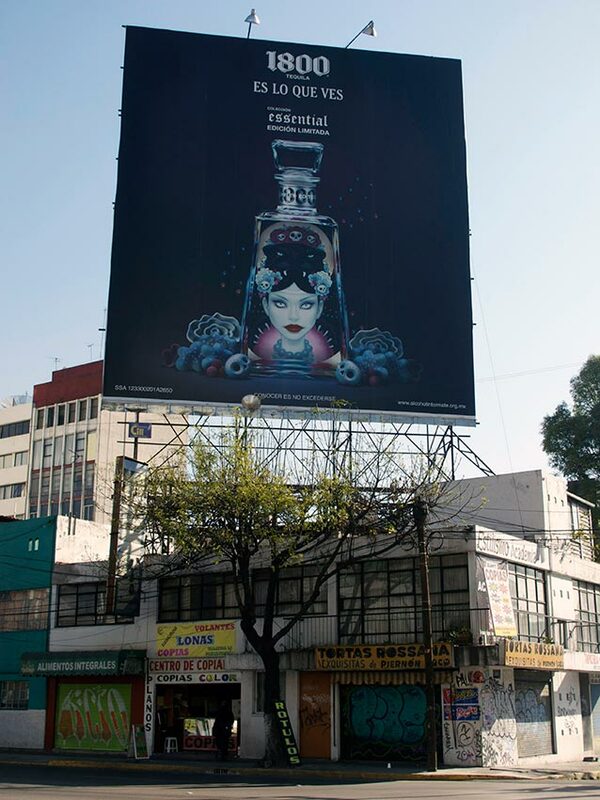 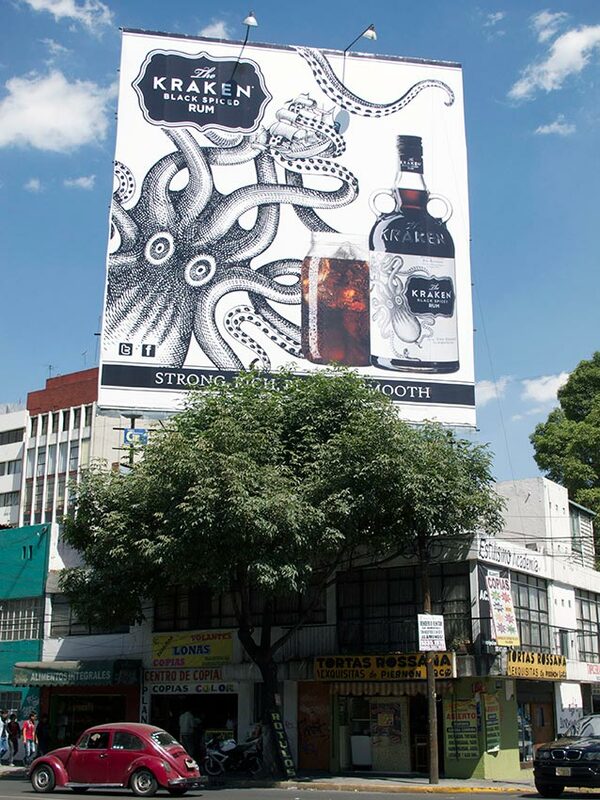 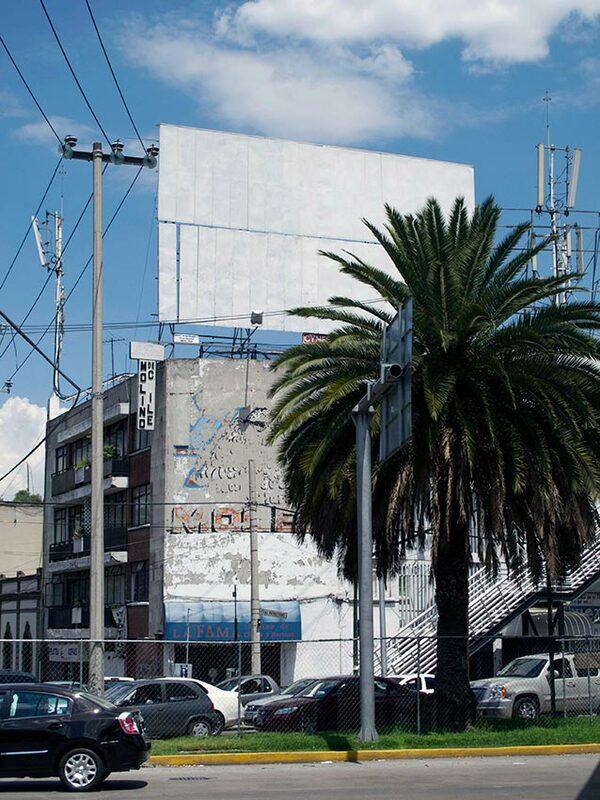 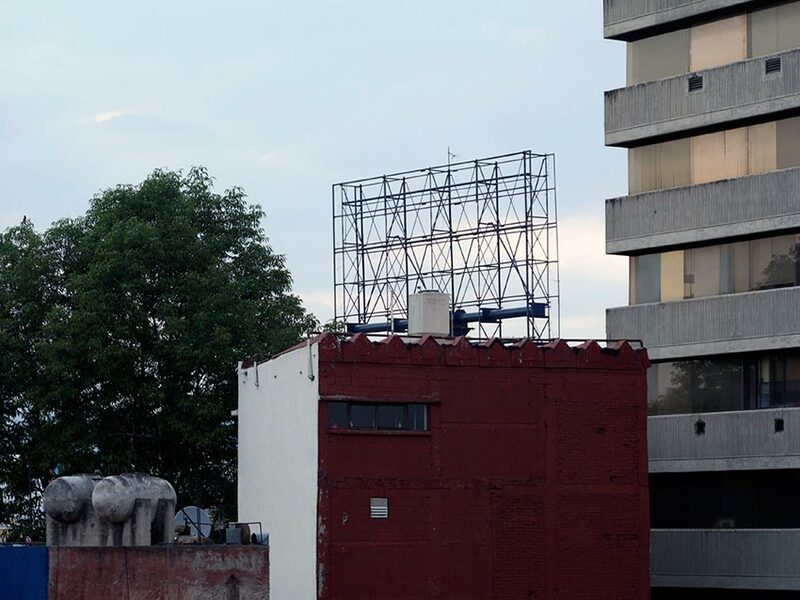 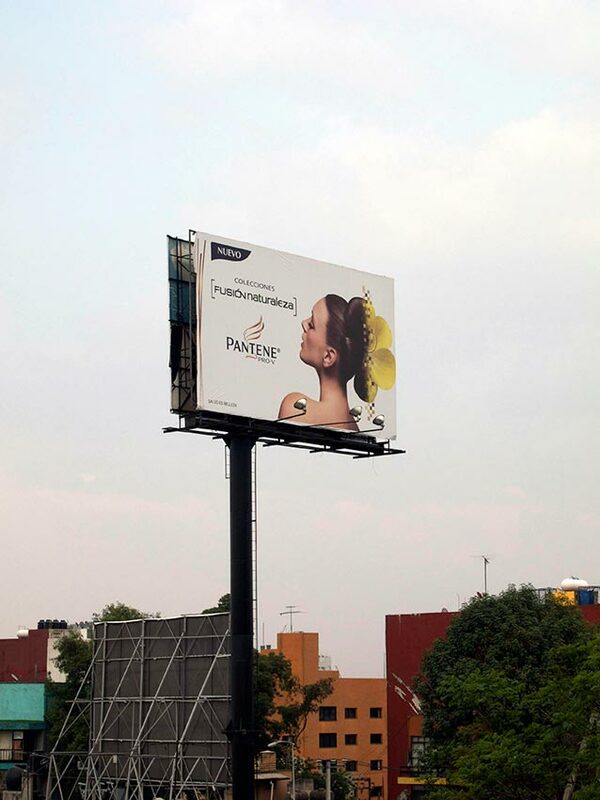 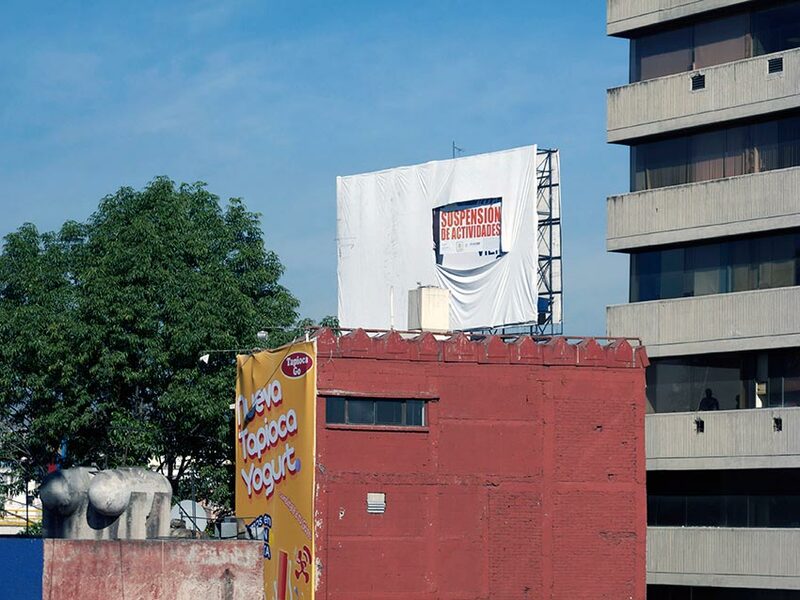 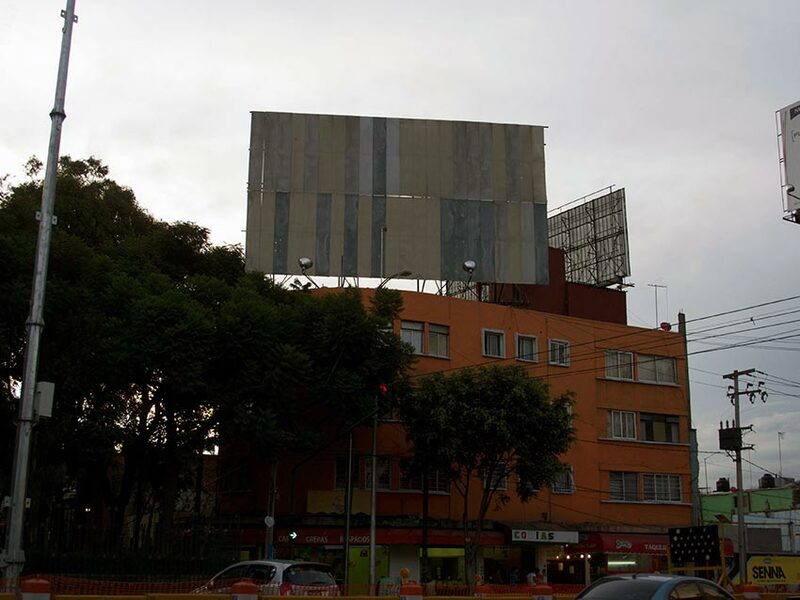 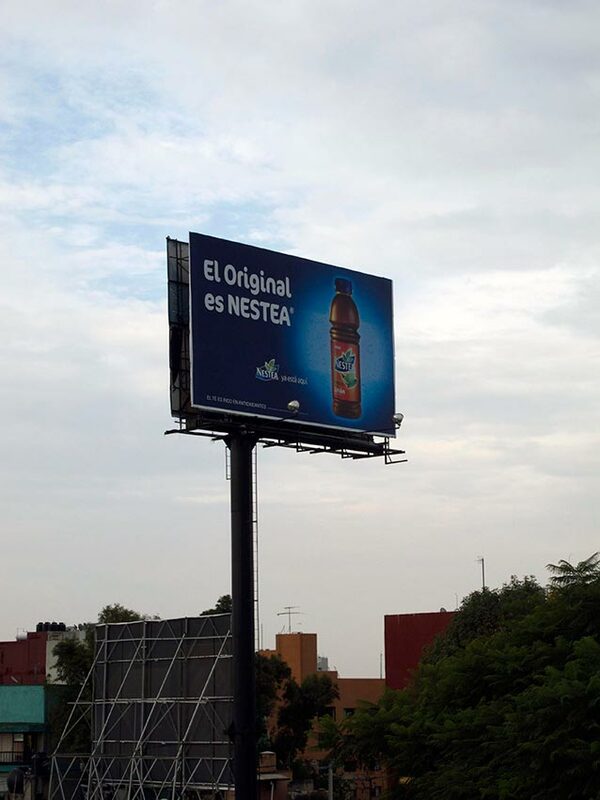 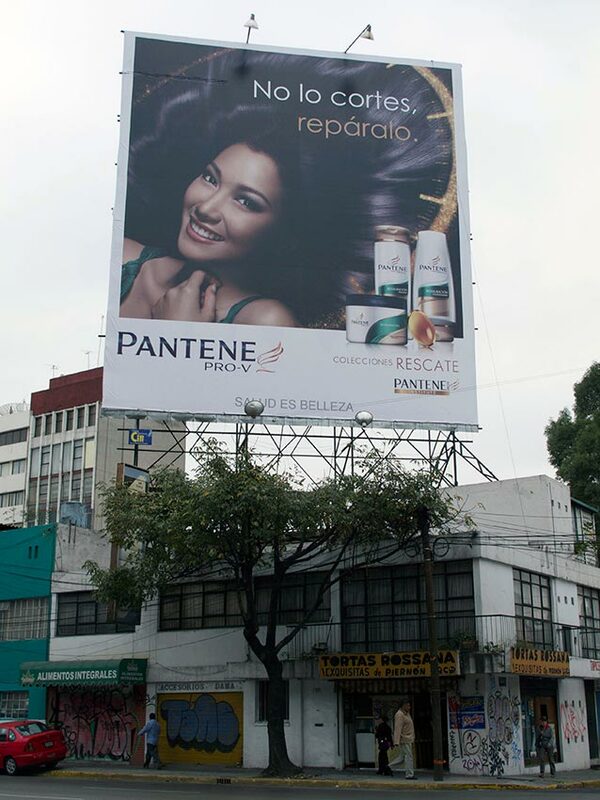 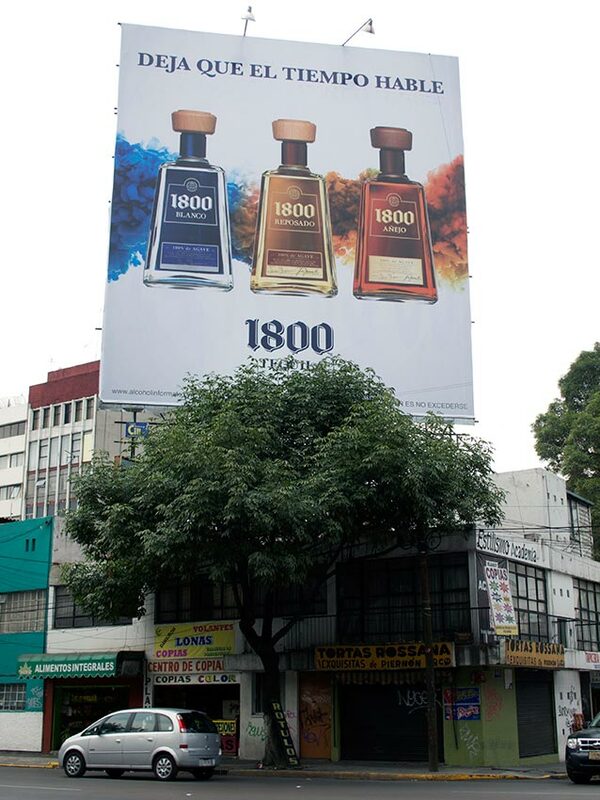 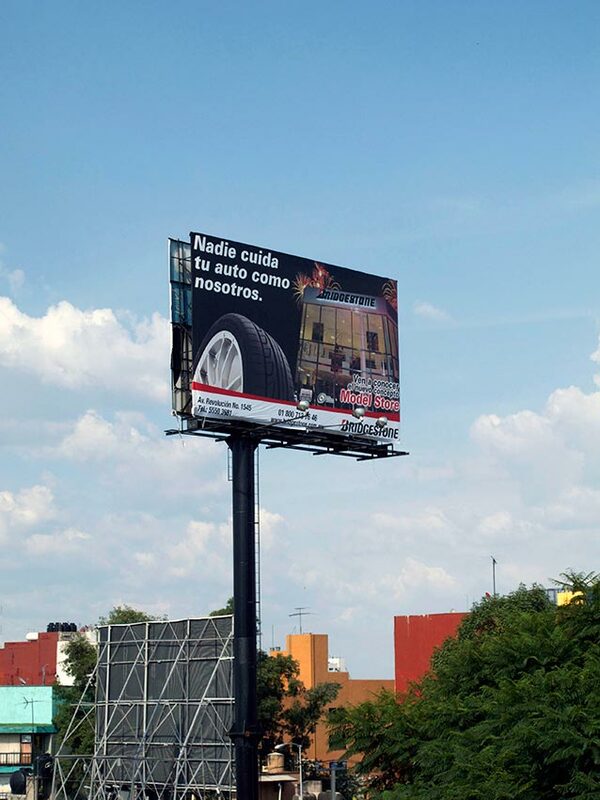 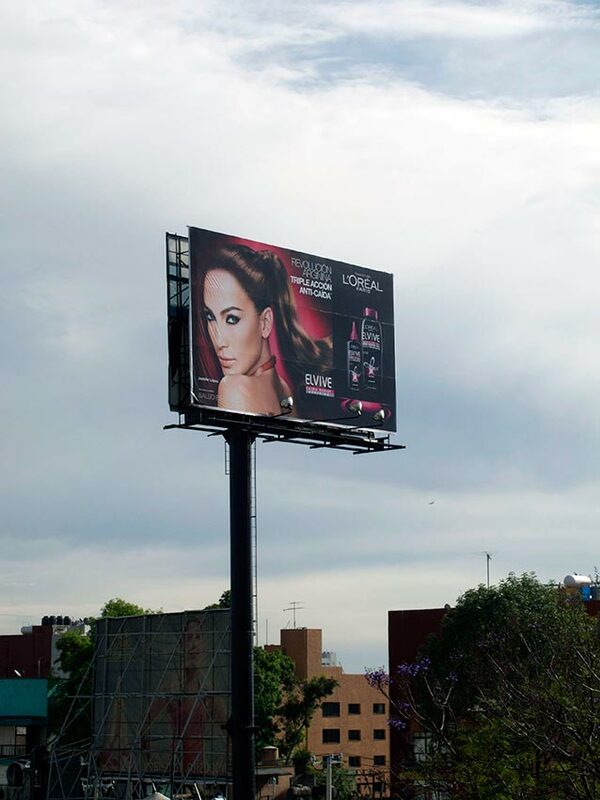 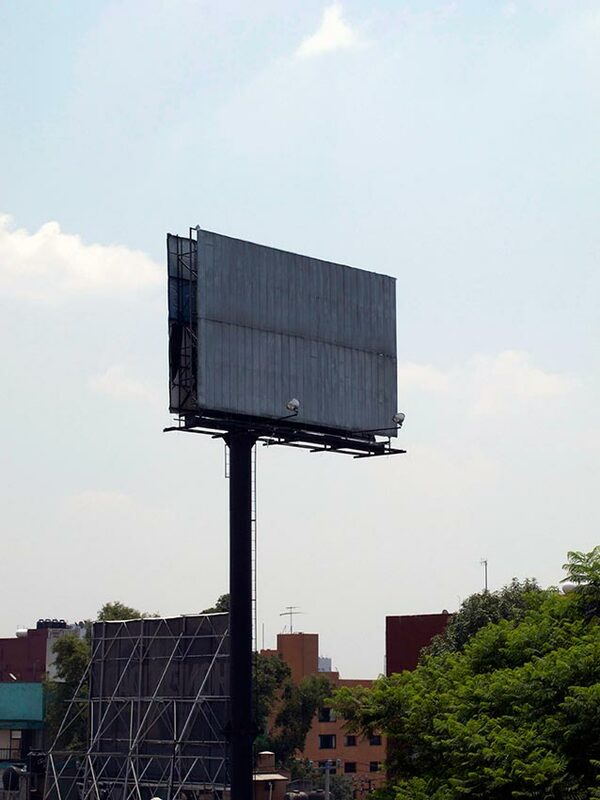 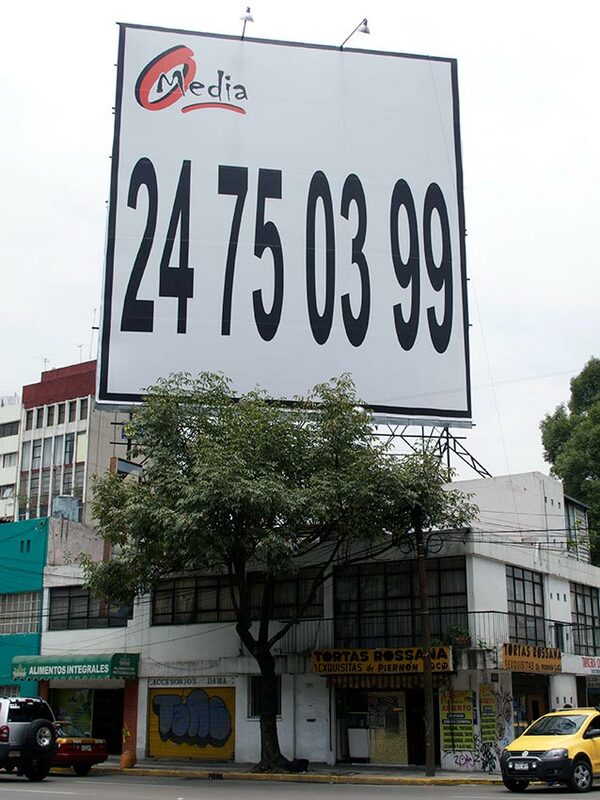 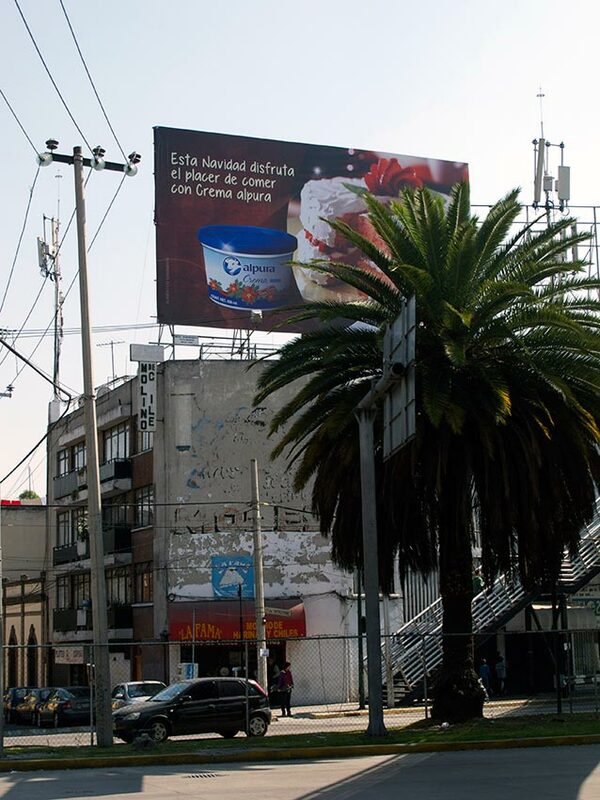 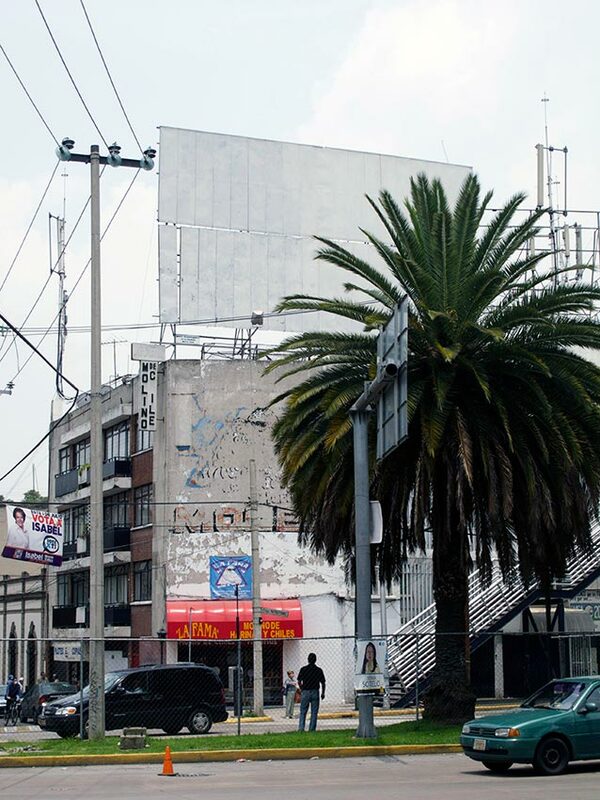 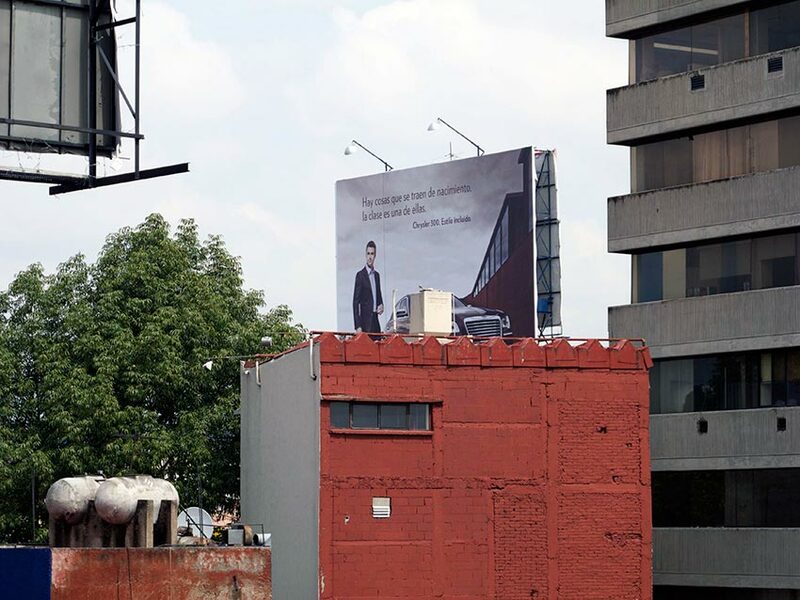 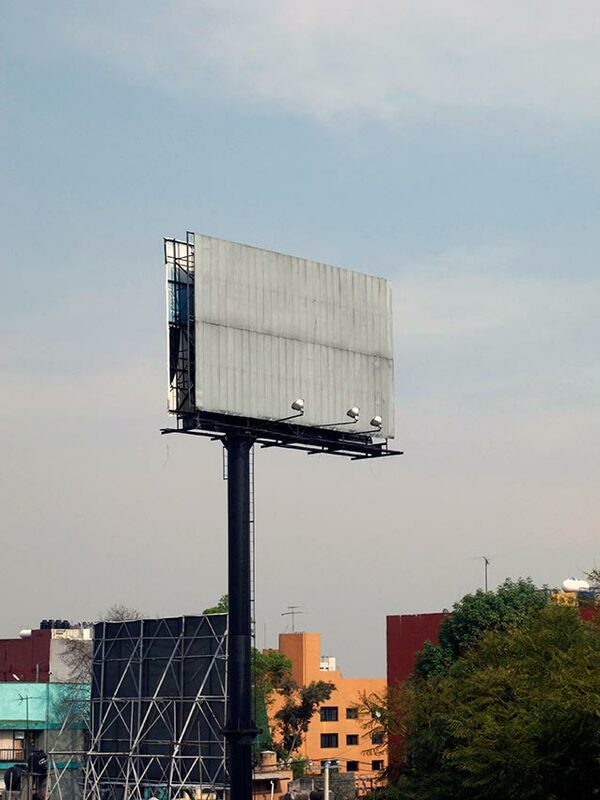 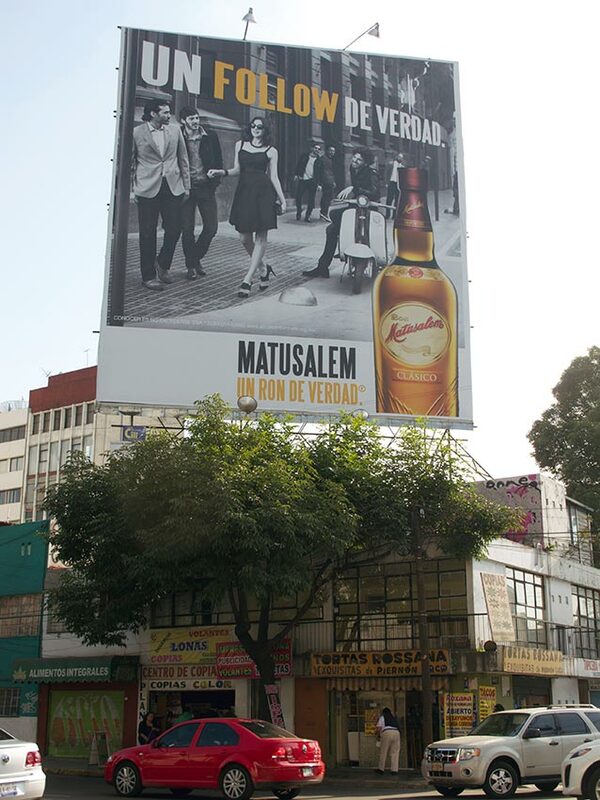 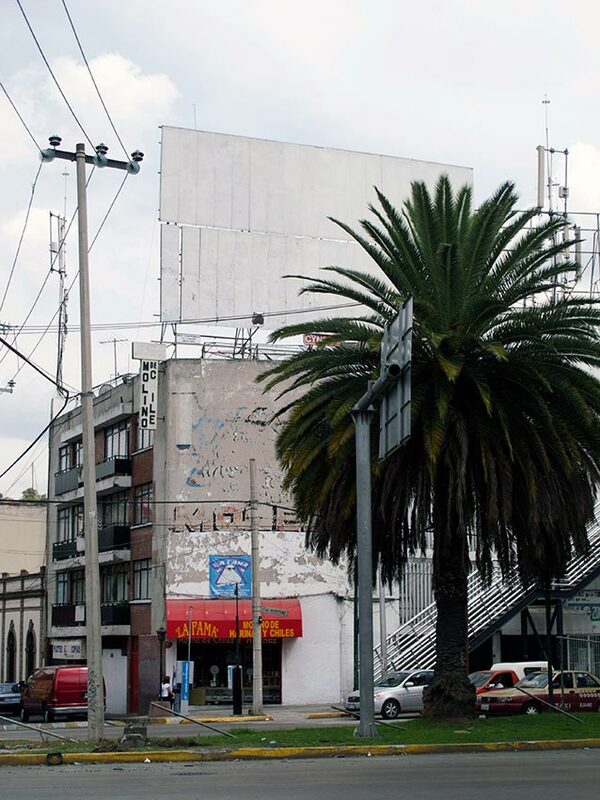 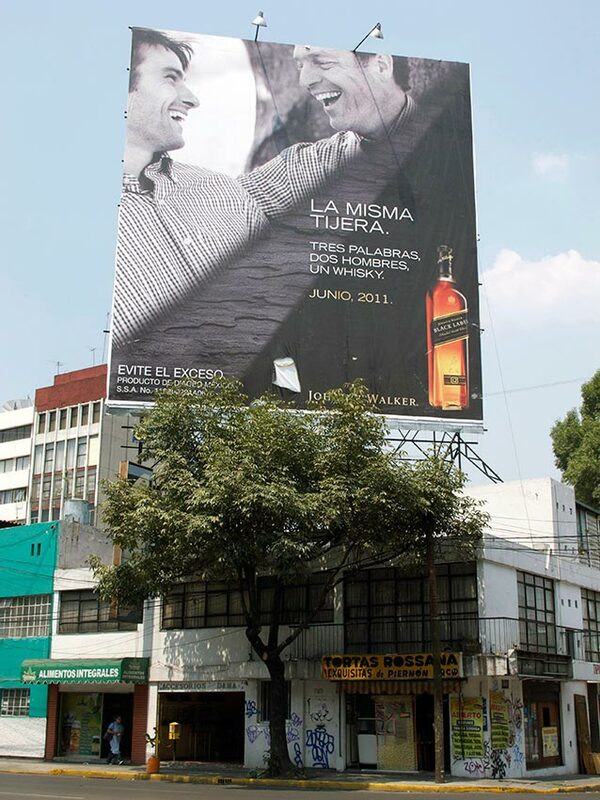 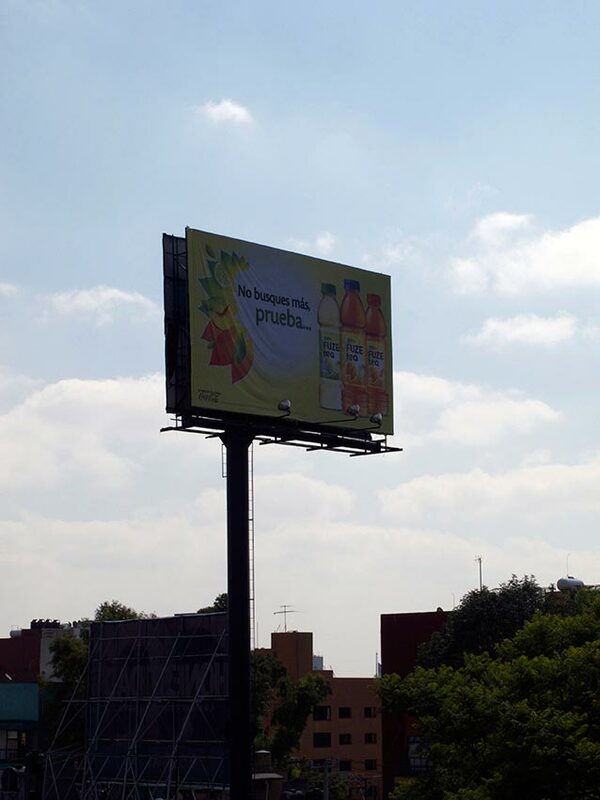 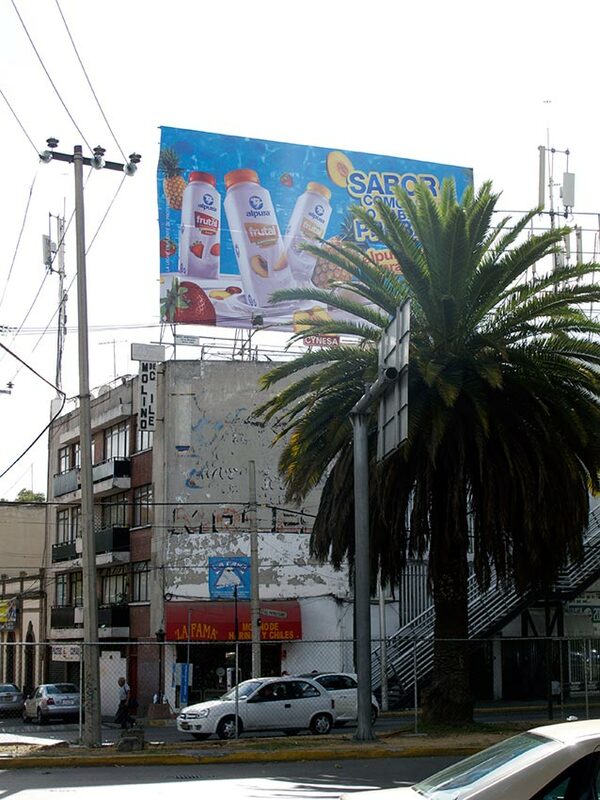 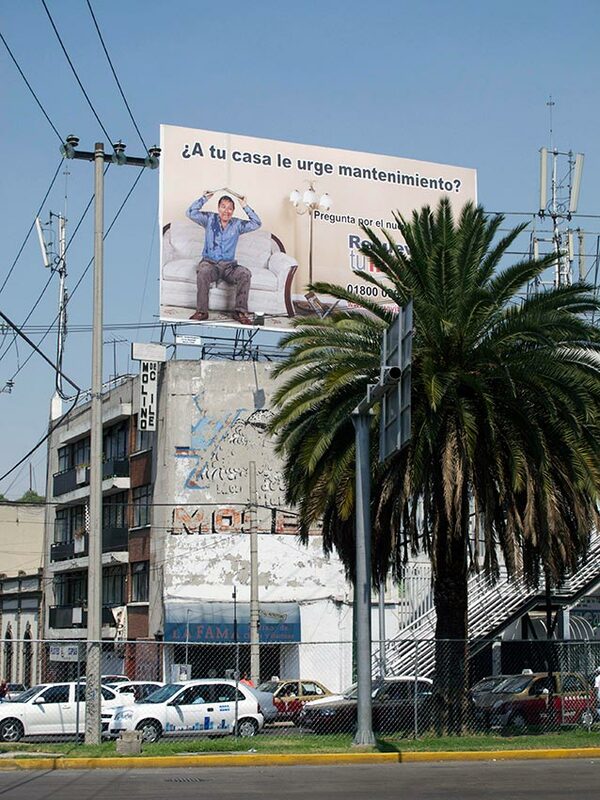 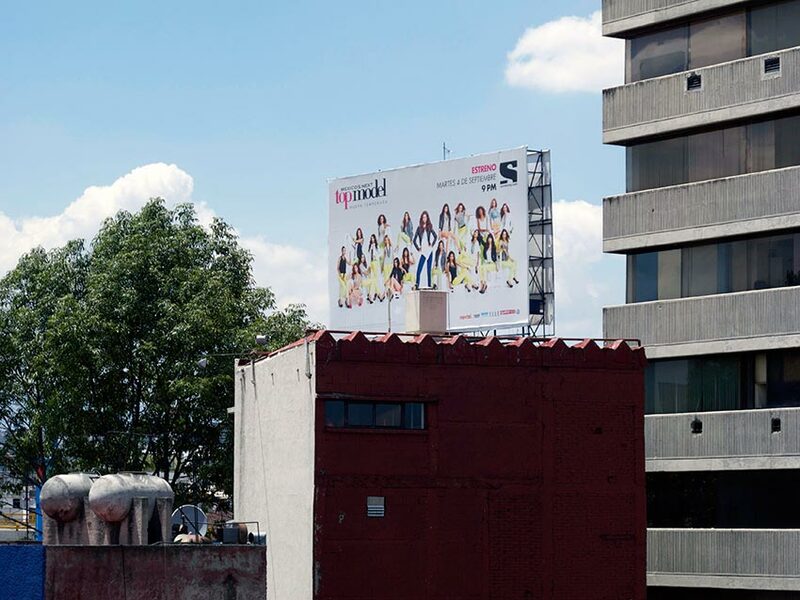 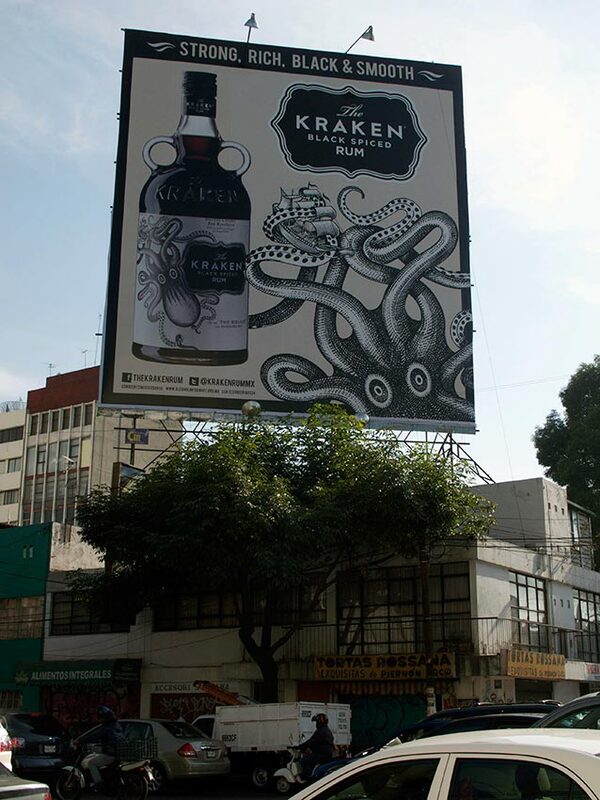 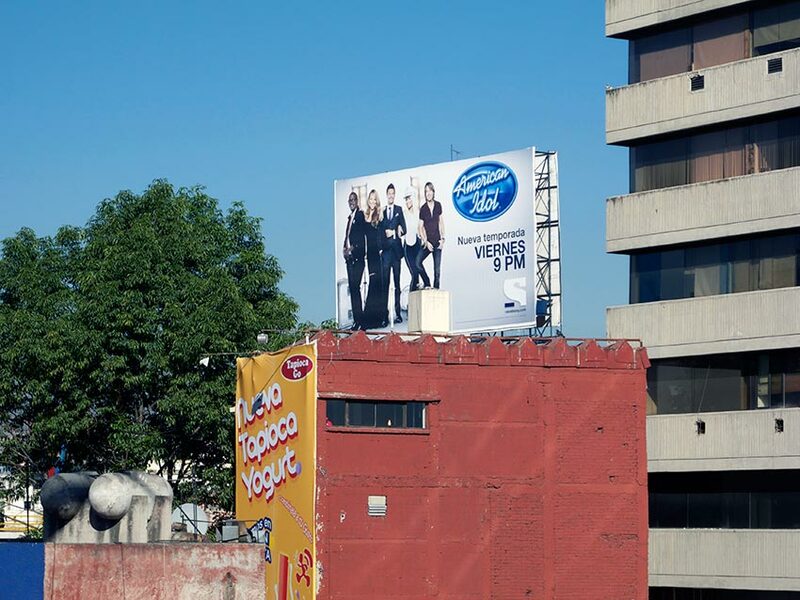 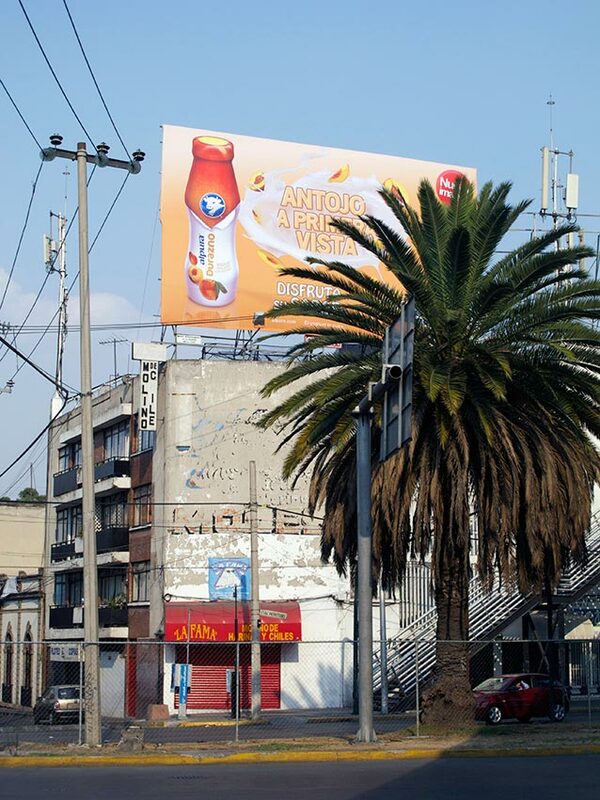 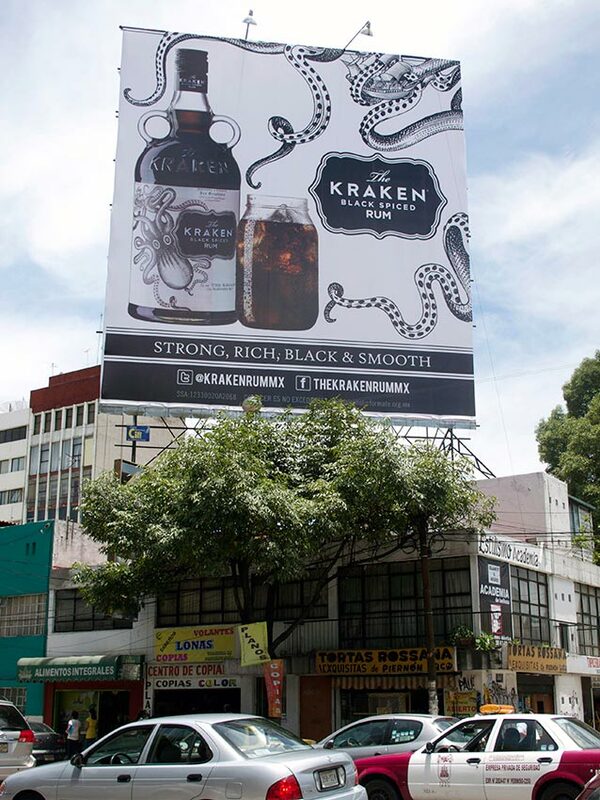 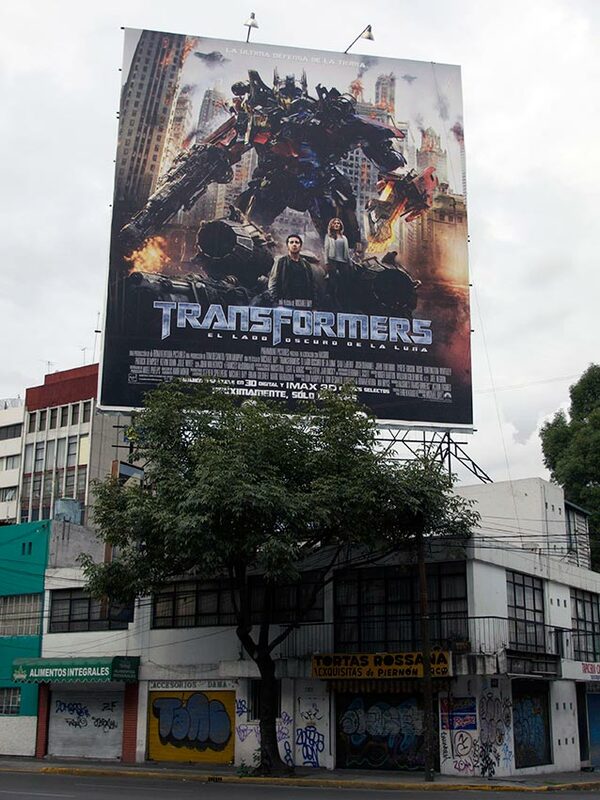 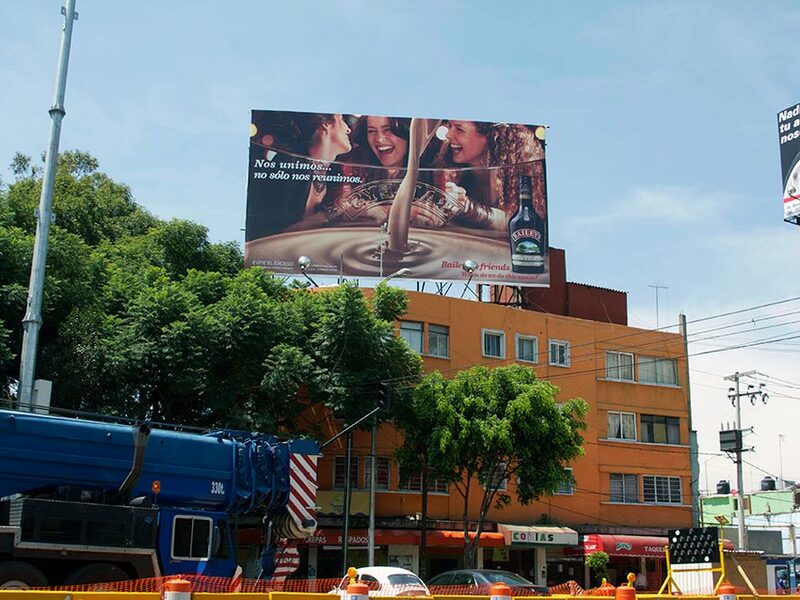 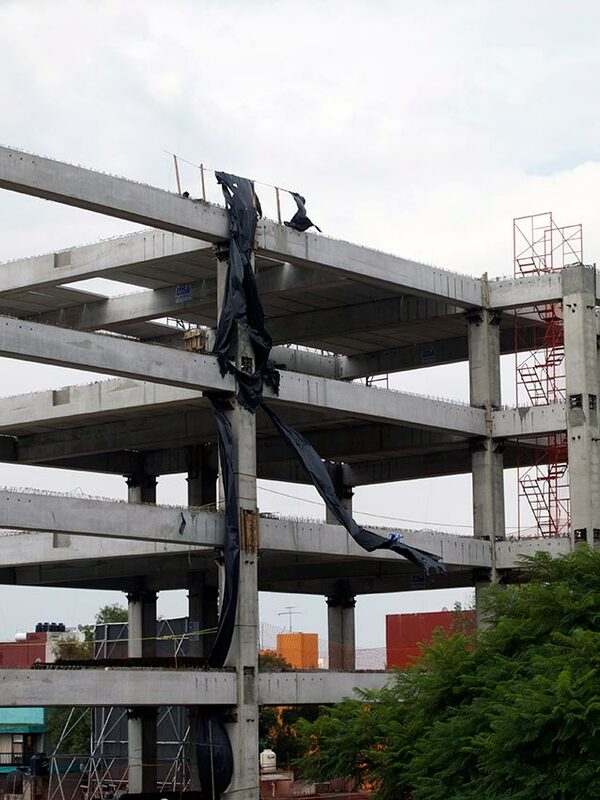 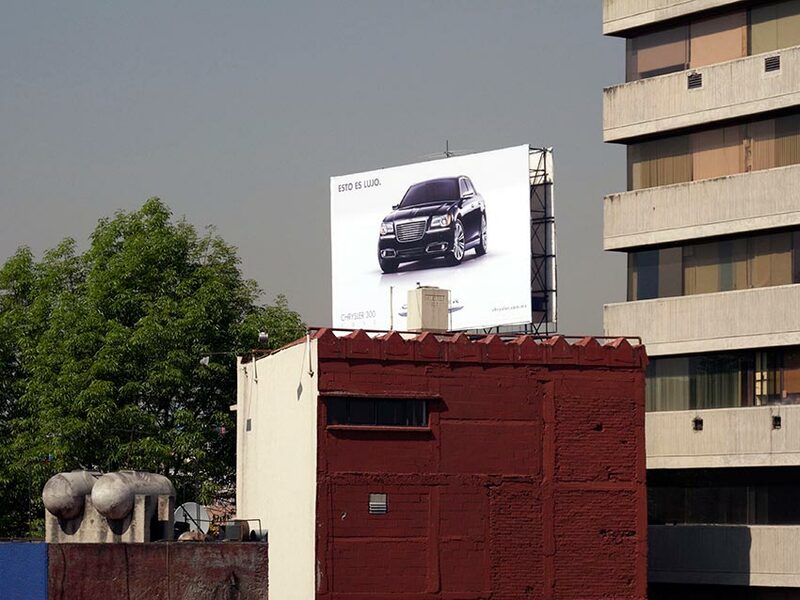 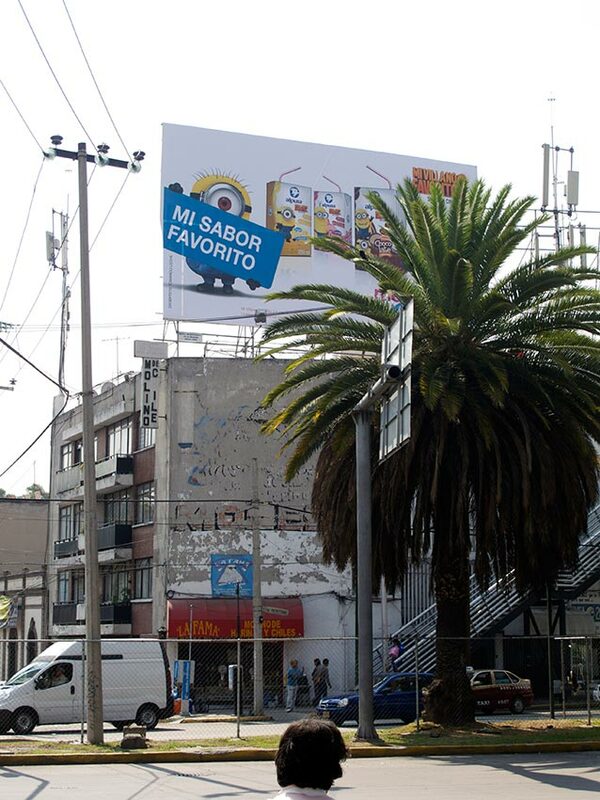 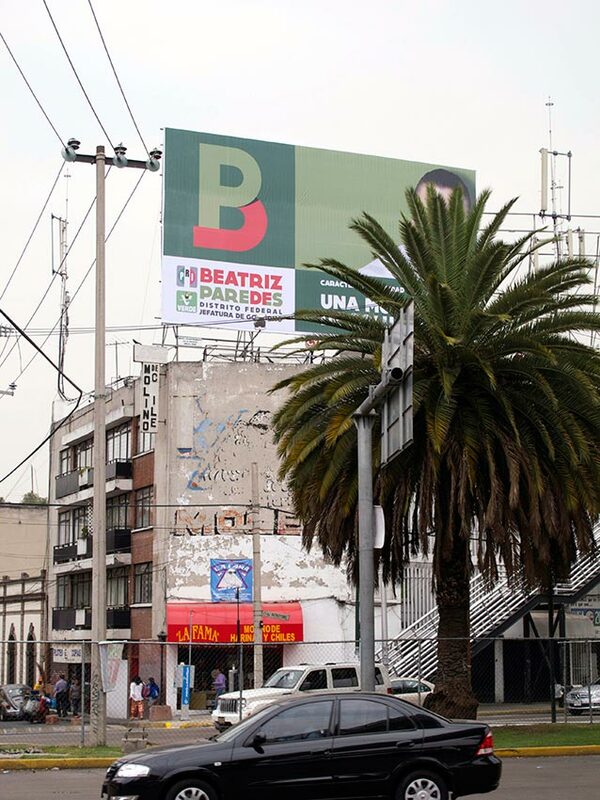 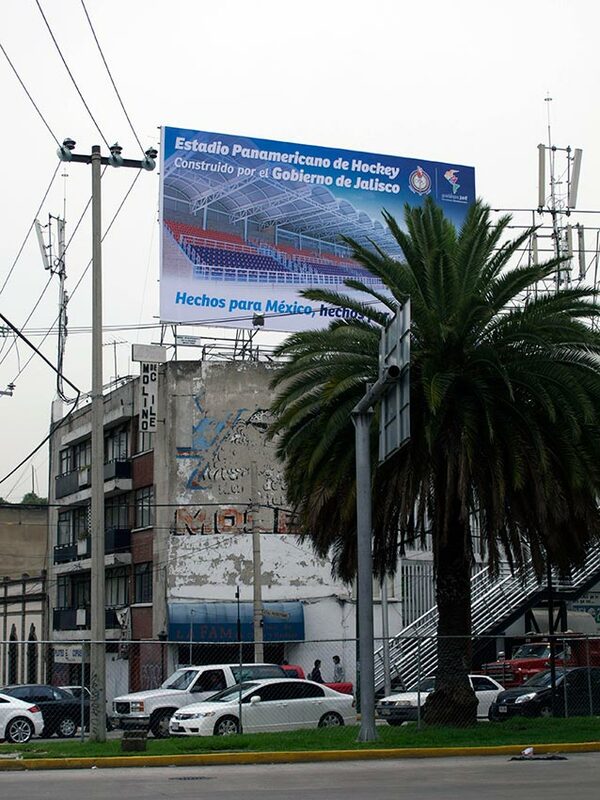 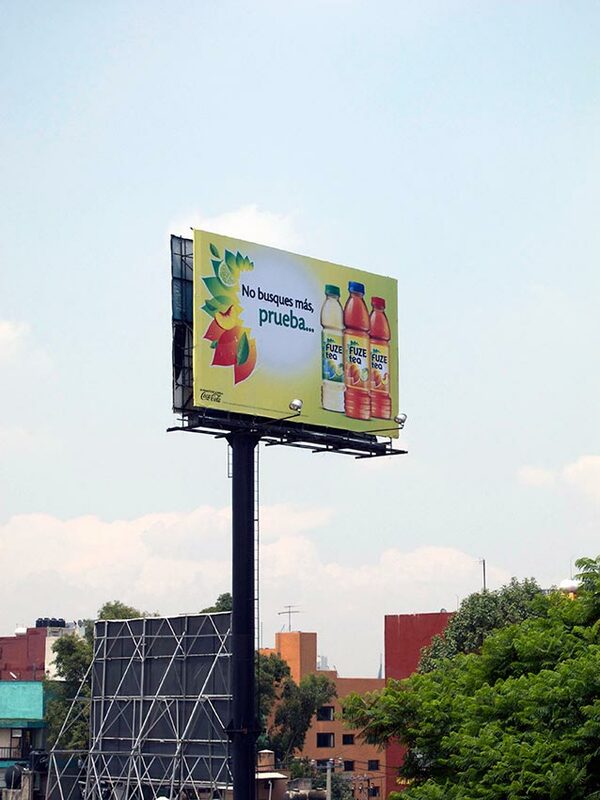 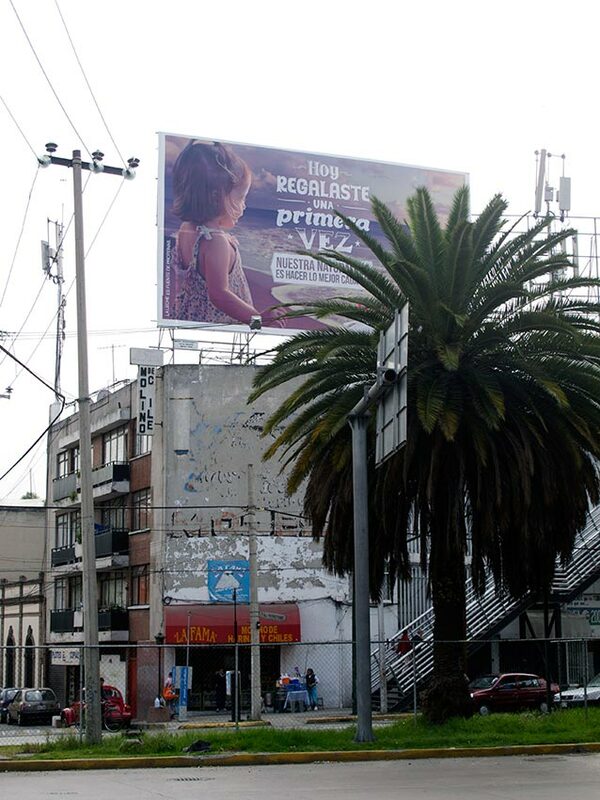 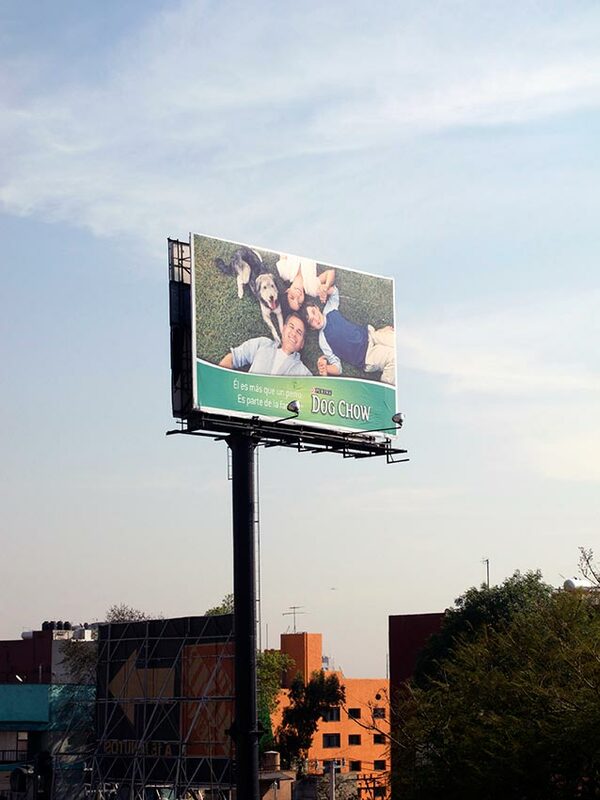 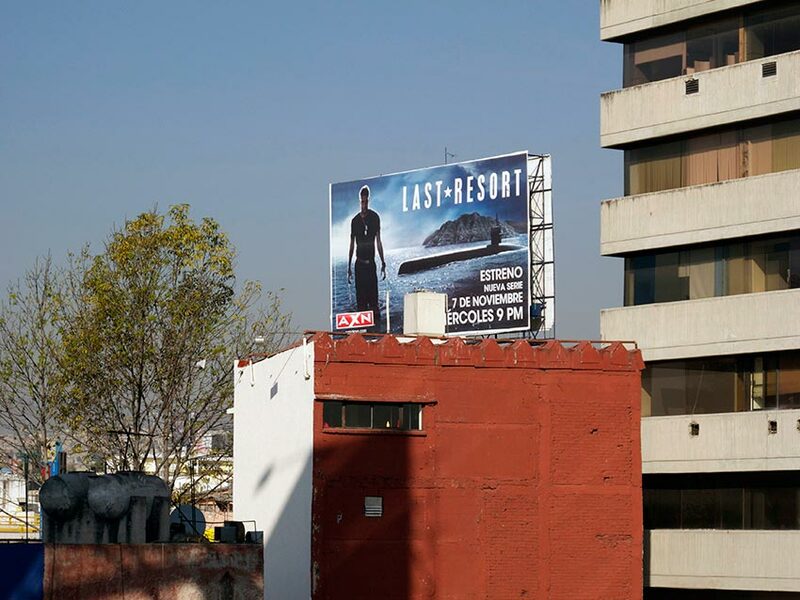 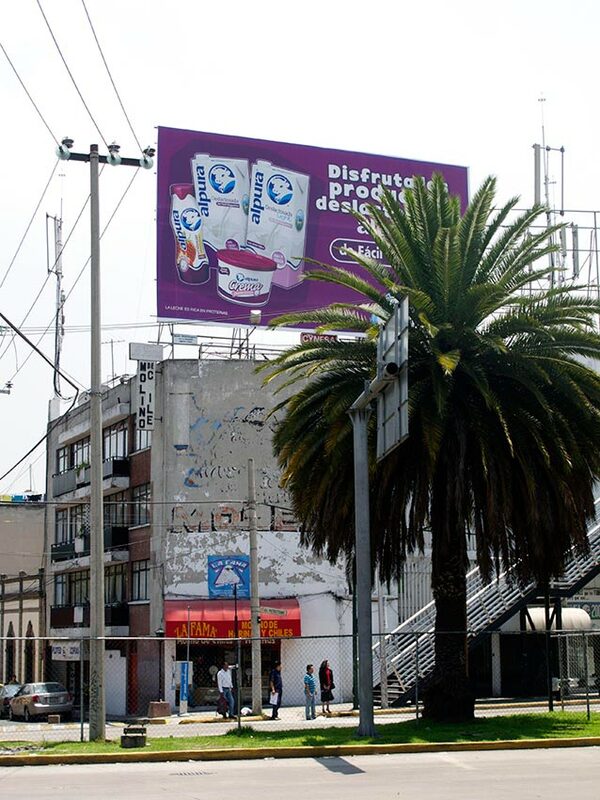 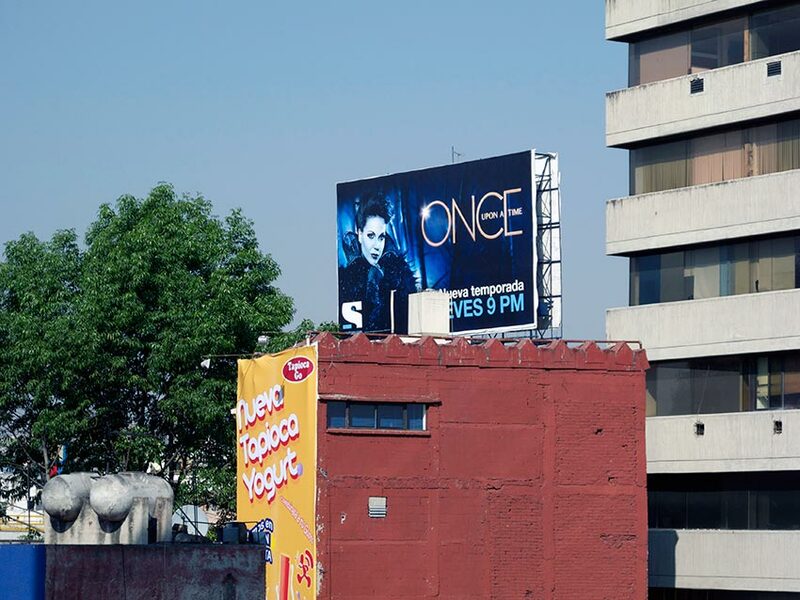 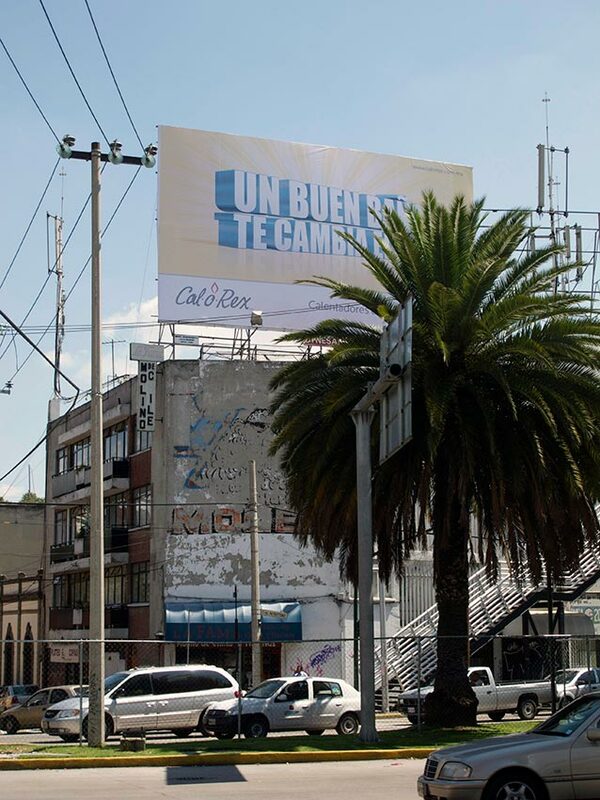 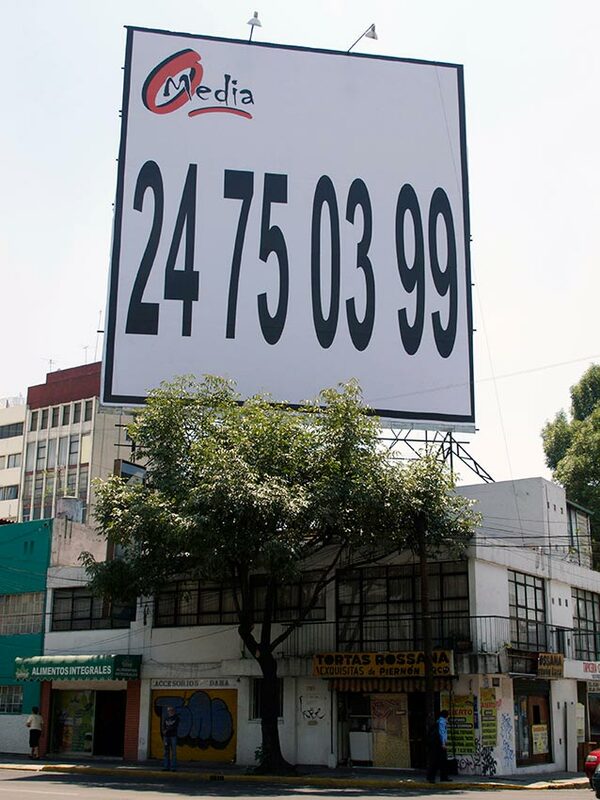 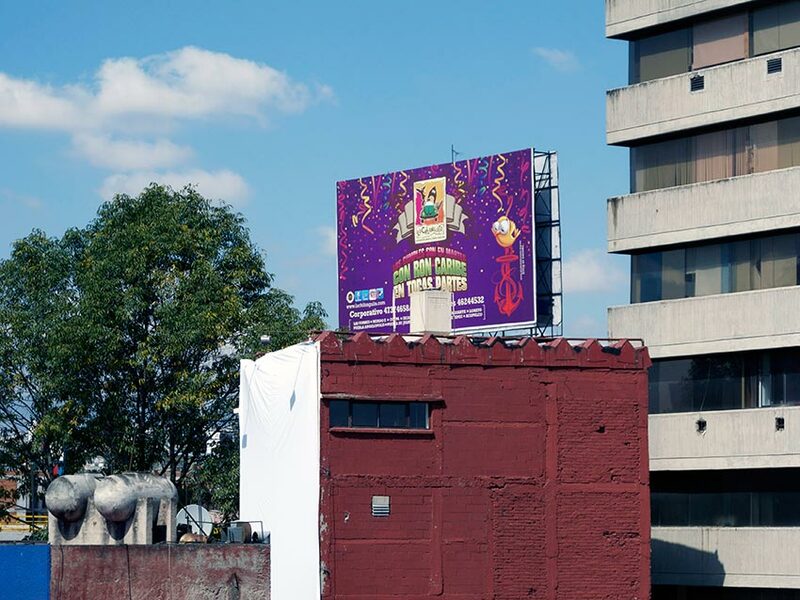 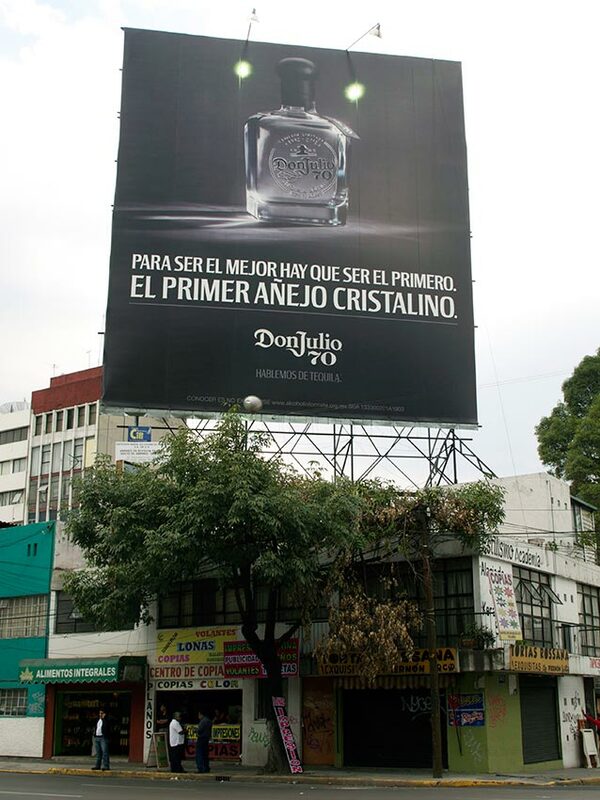 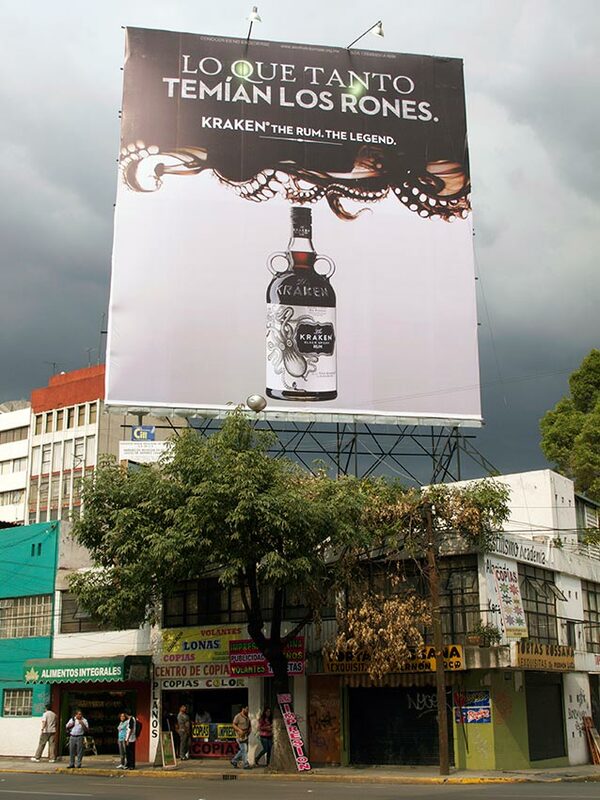 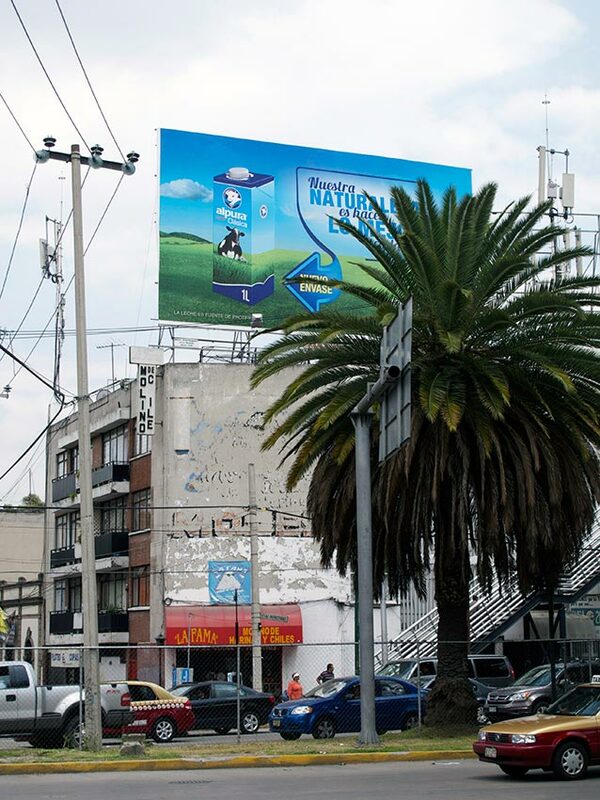 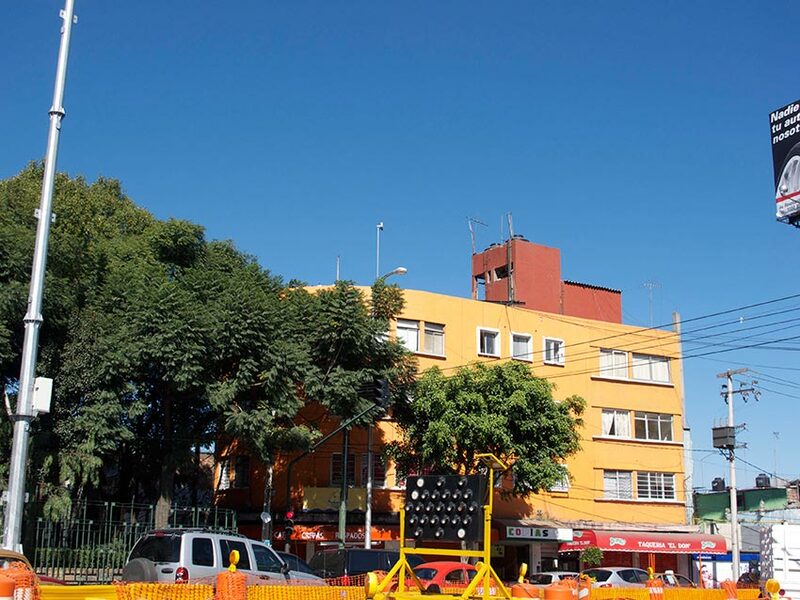 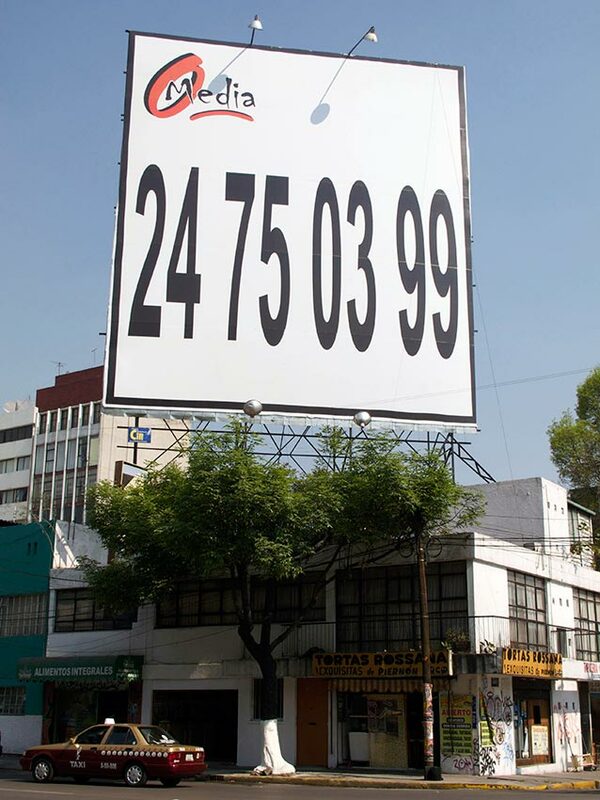 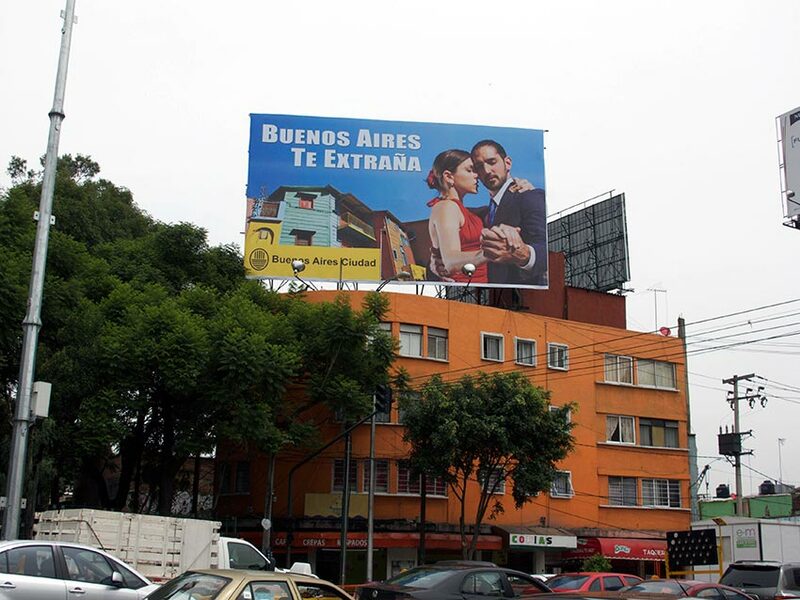 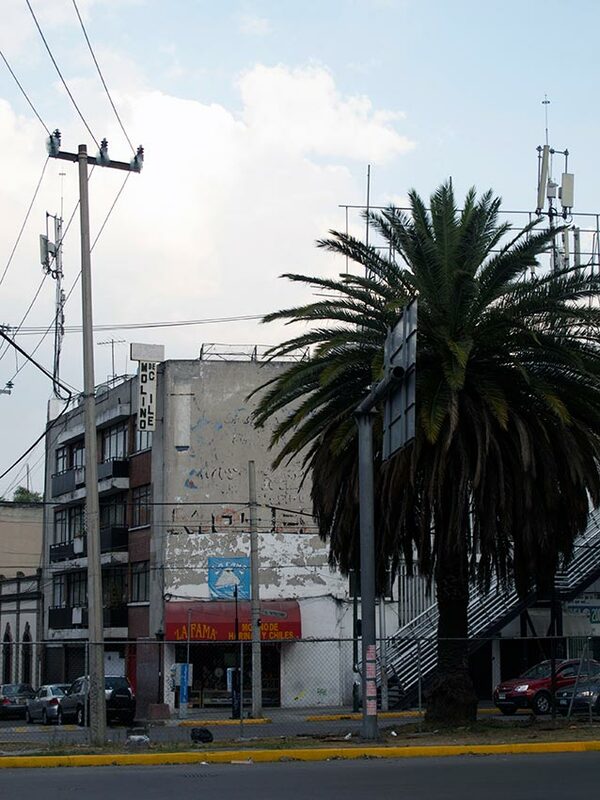 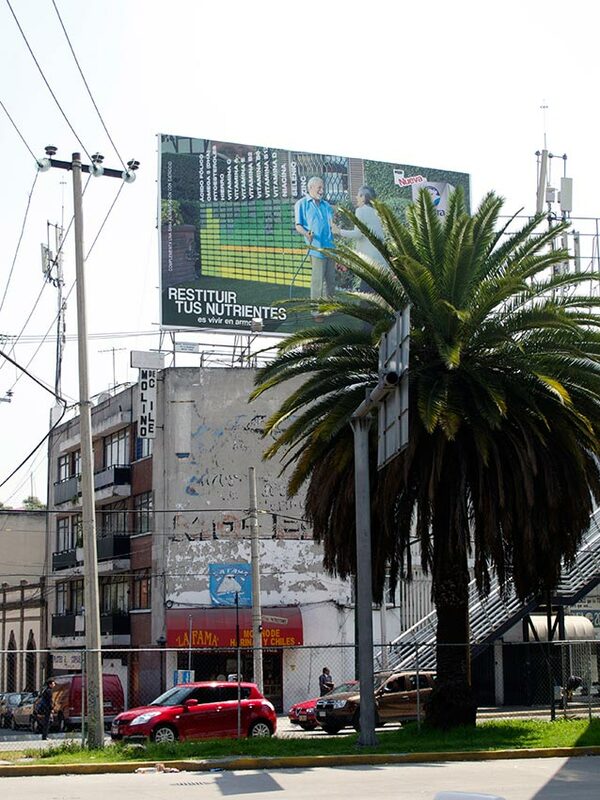 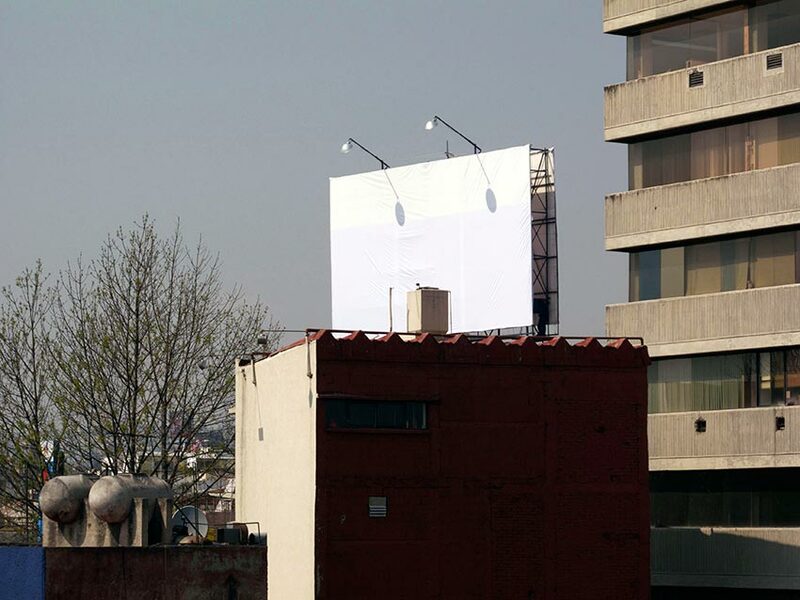 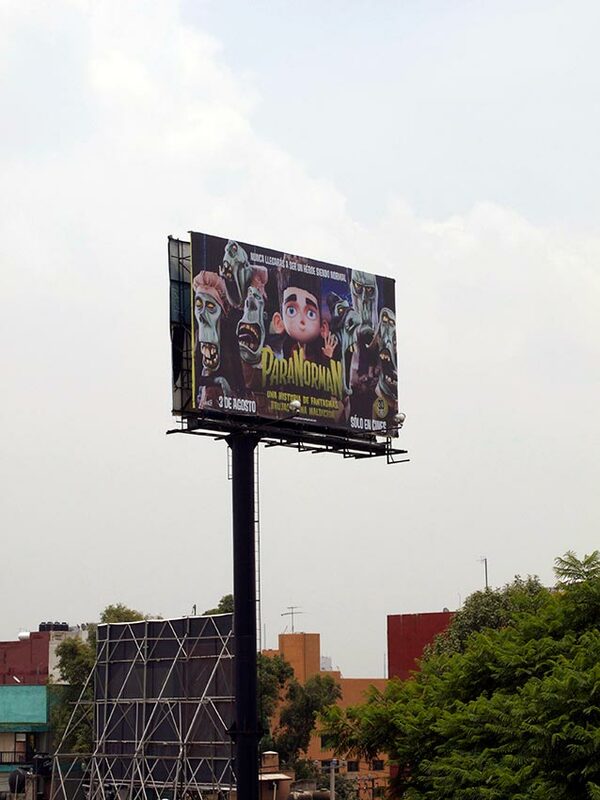 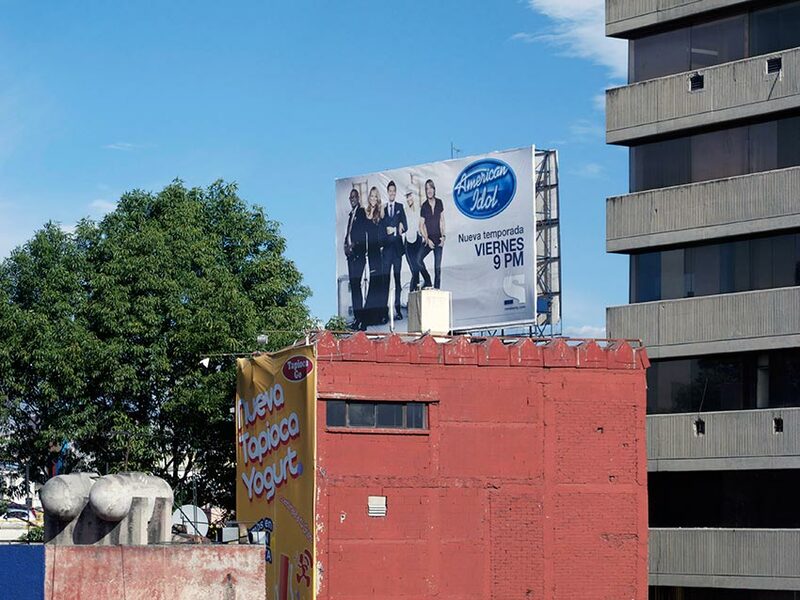 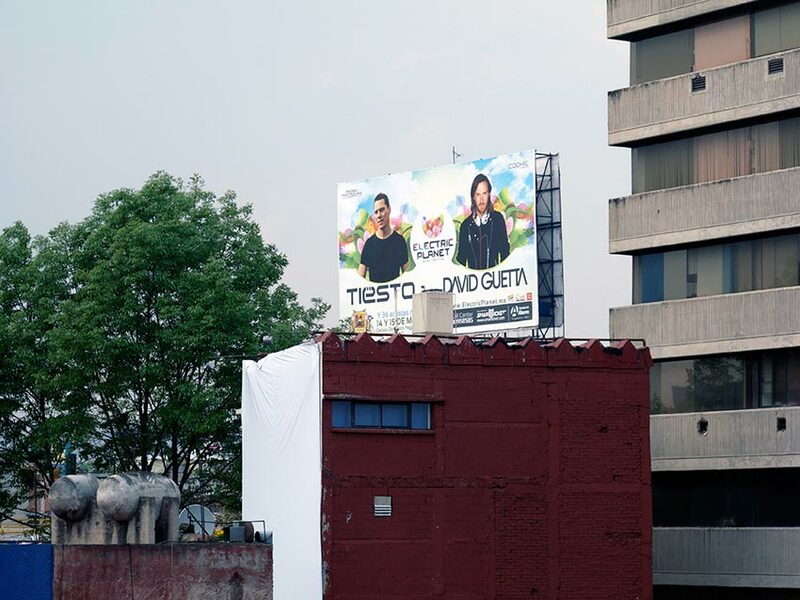 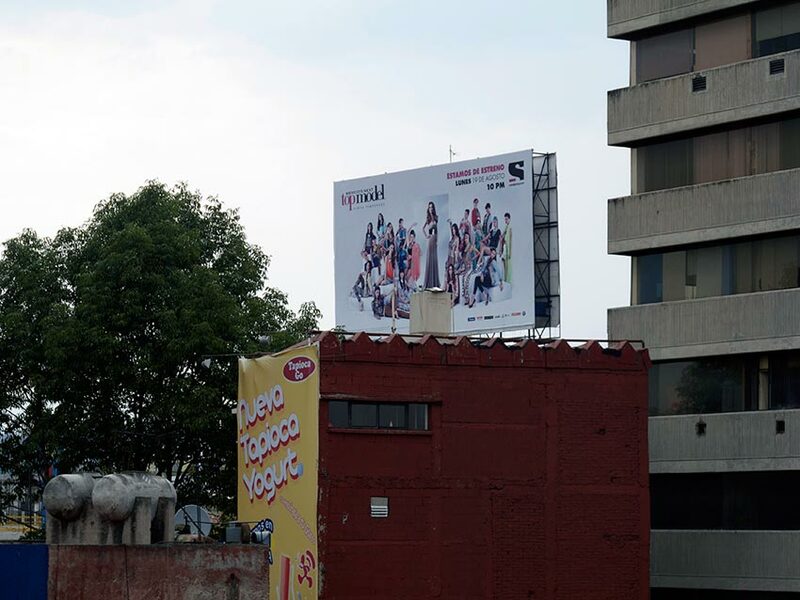 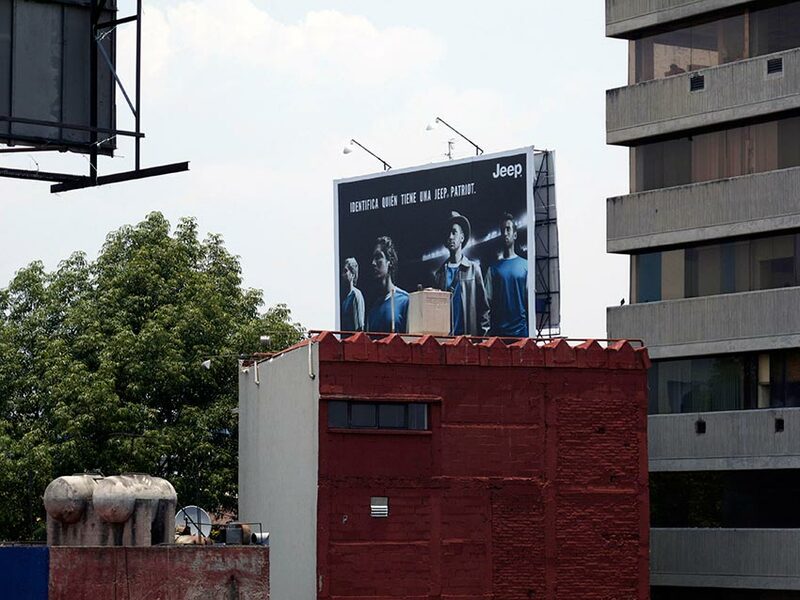 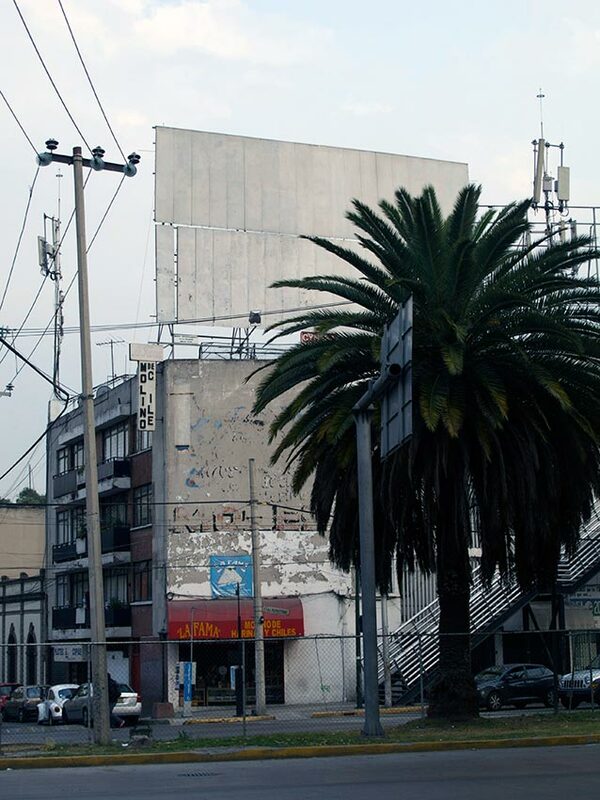 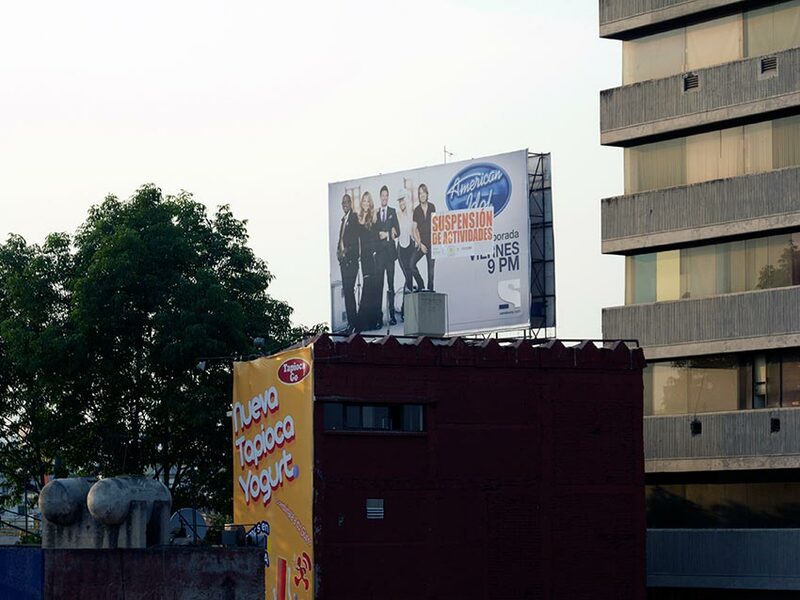 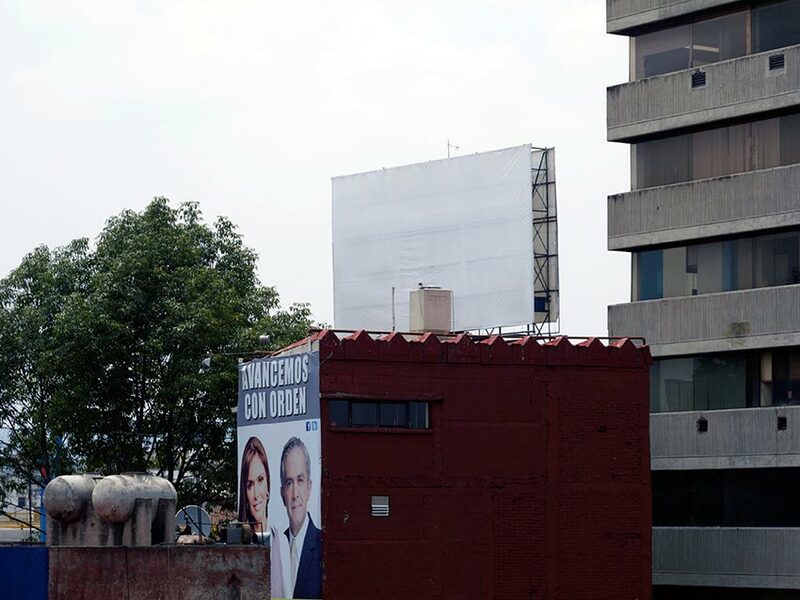 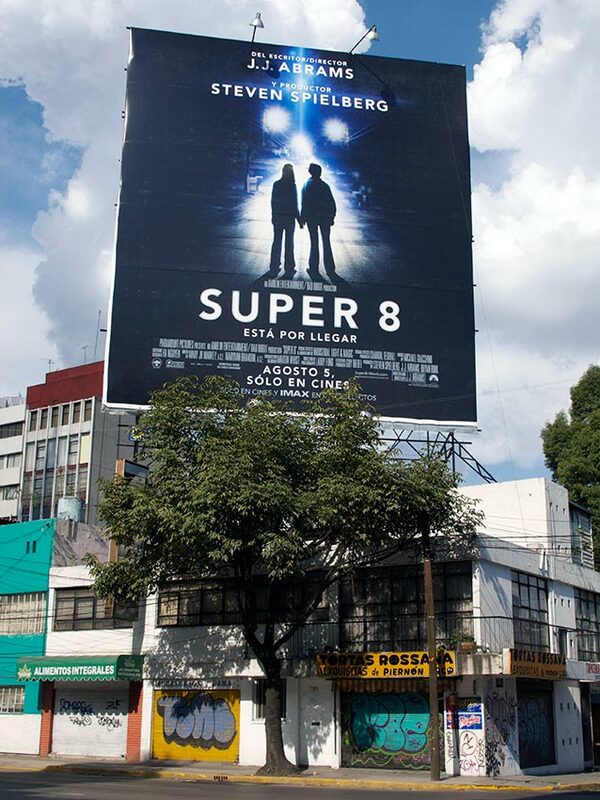 This series of photographs is a record of the changes in several billboards, together with their particular settings, around my neighborhood in Mexico City. 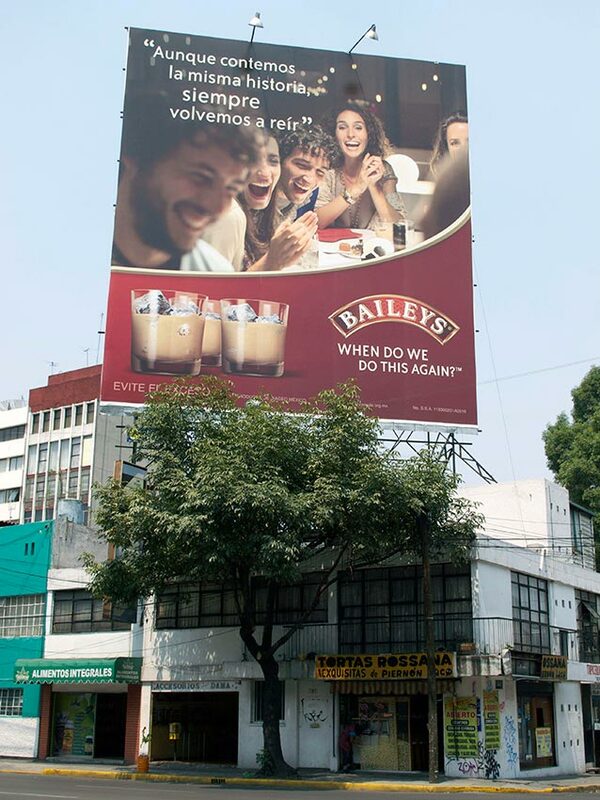 Every time an advertisement was changed, a new photograph was taken from the same exact standpoint. 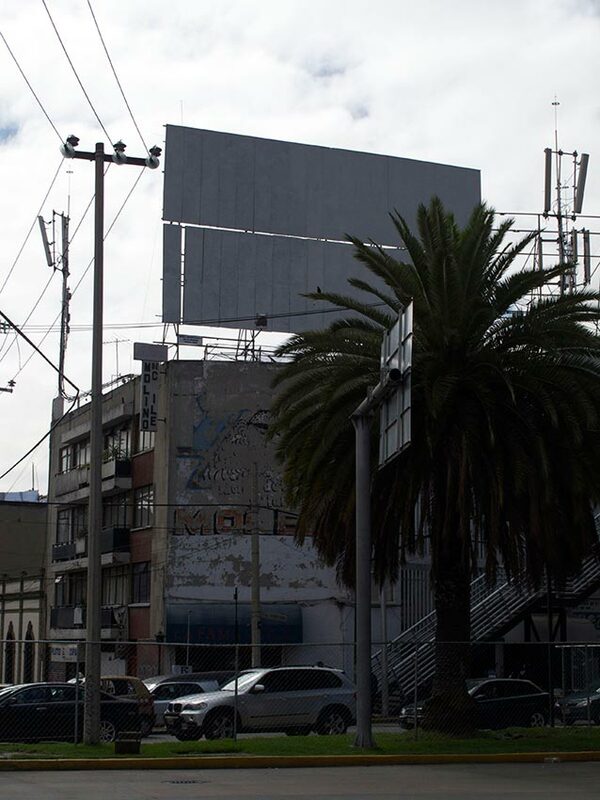 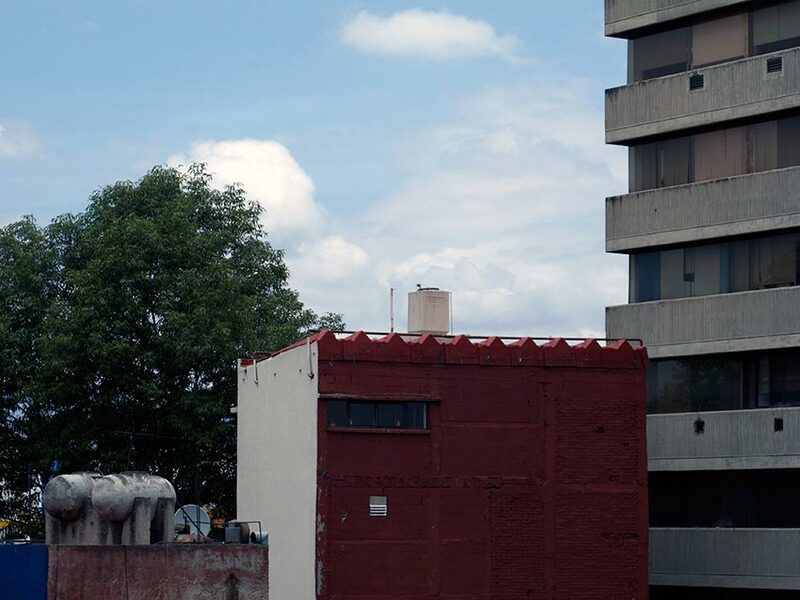 The documentation ended when it became impossible to photograph the sign or it was taken off altogether from public view.